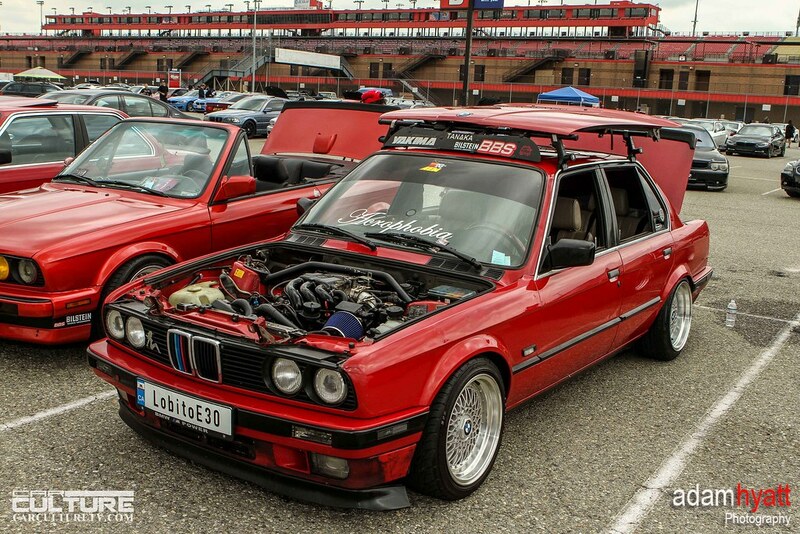 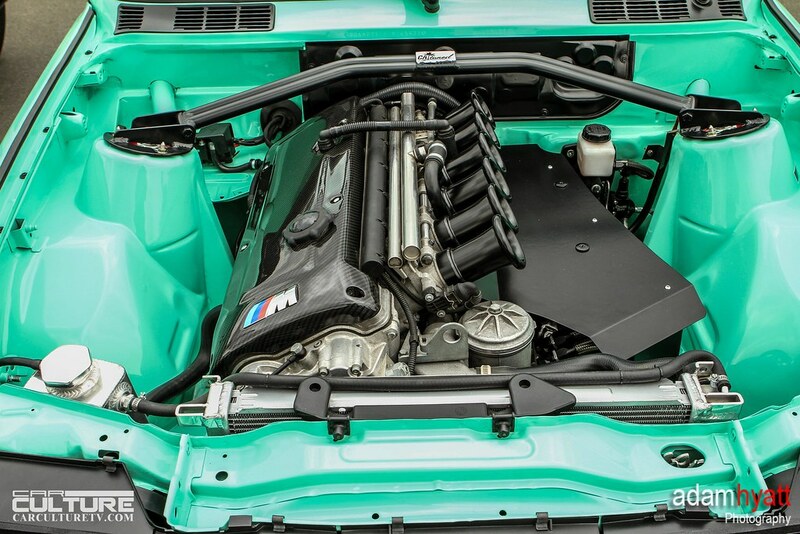 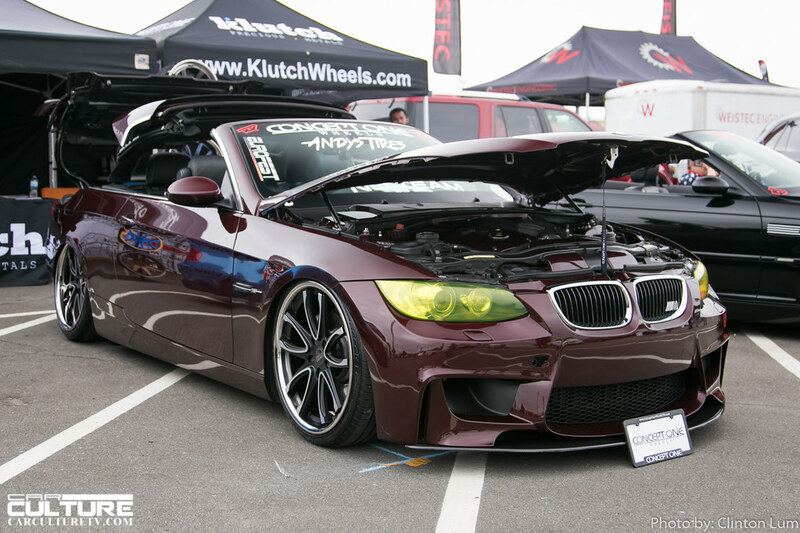 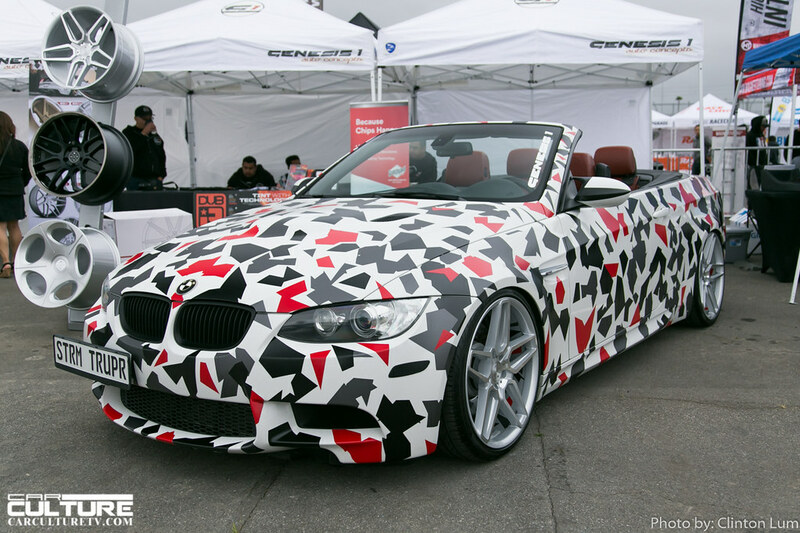 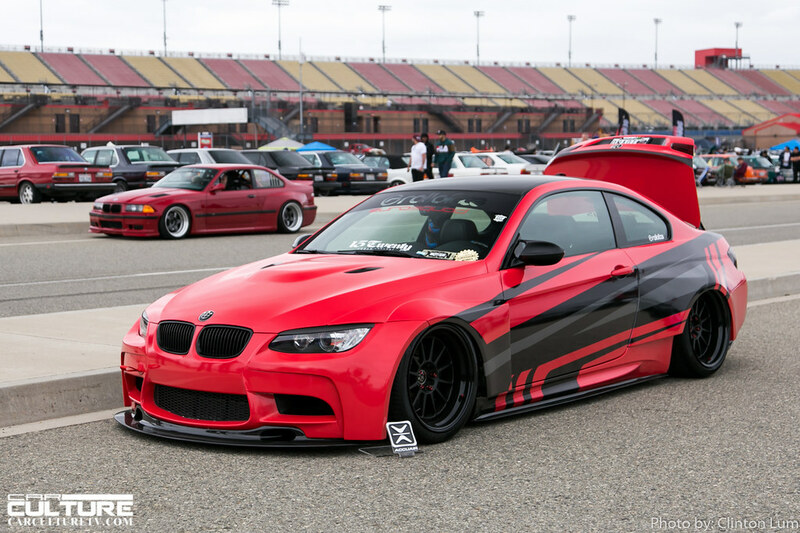 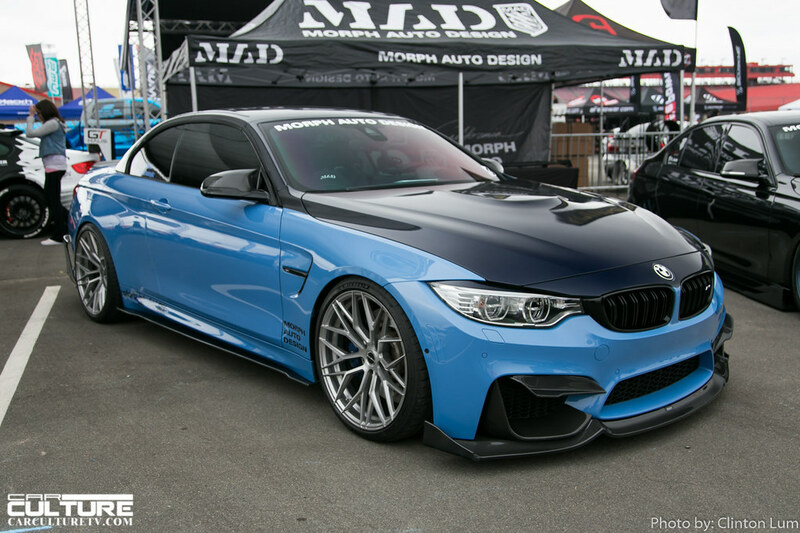 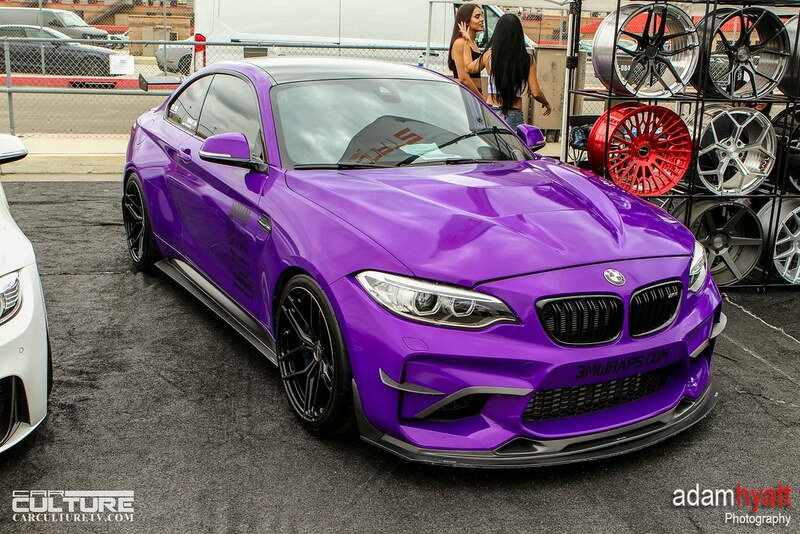 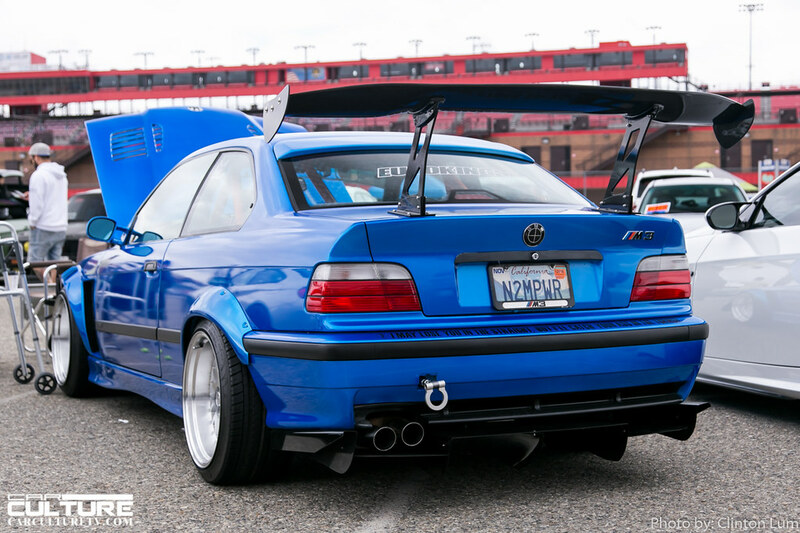 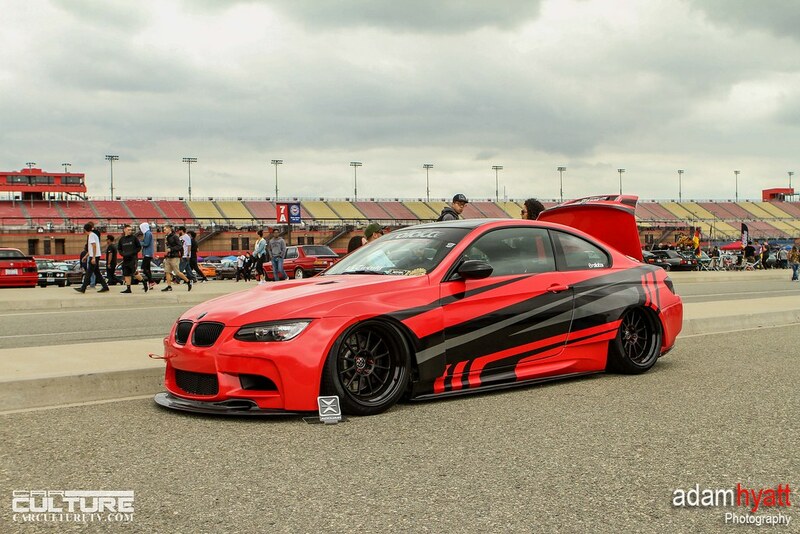 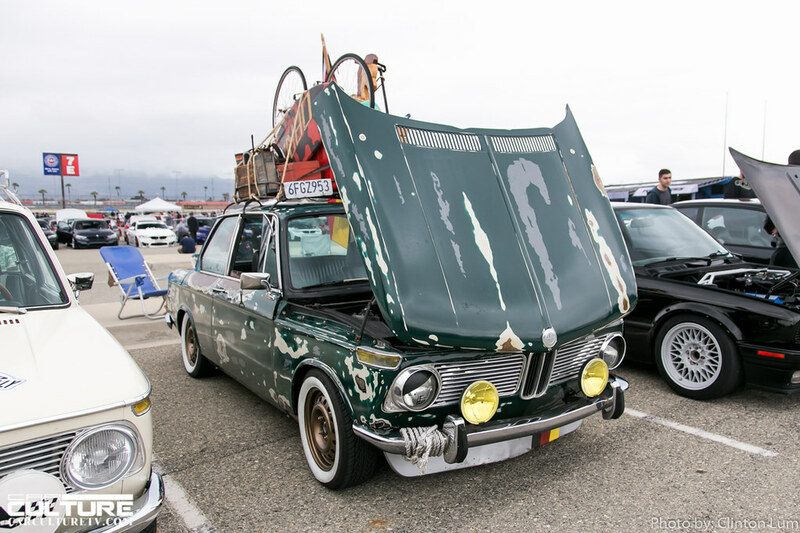 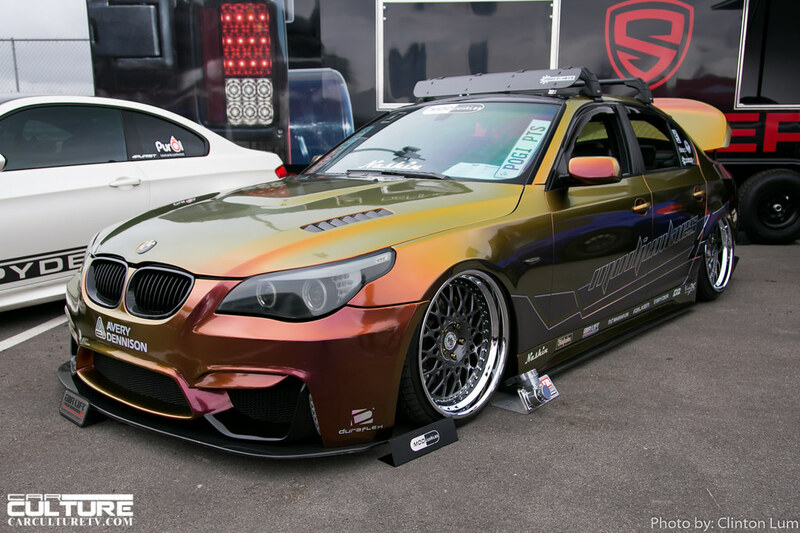 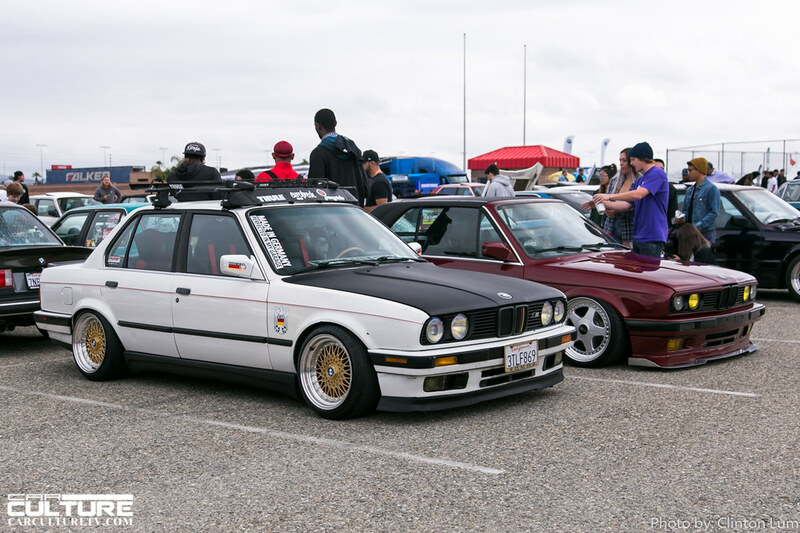 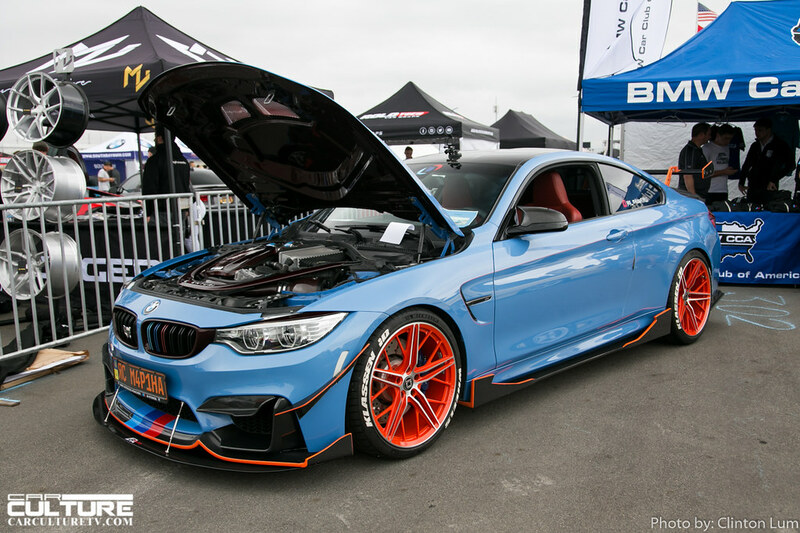 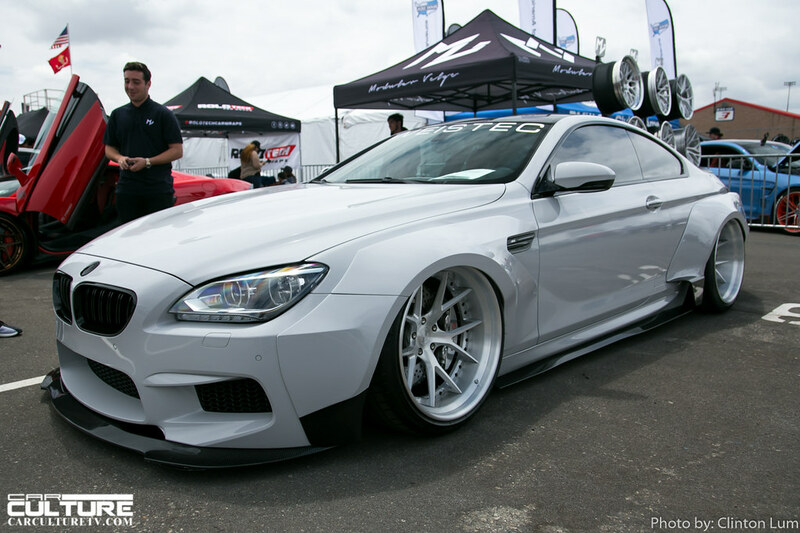 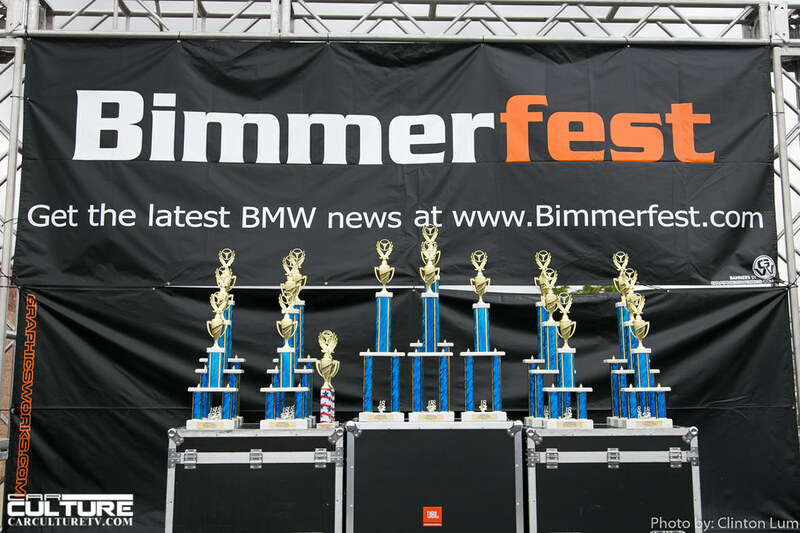 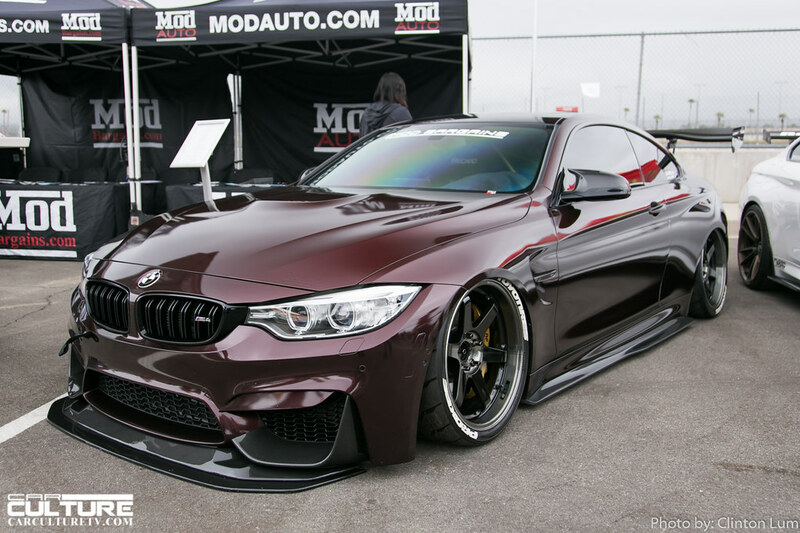 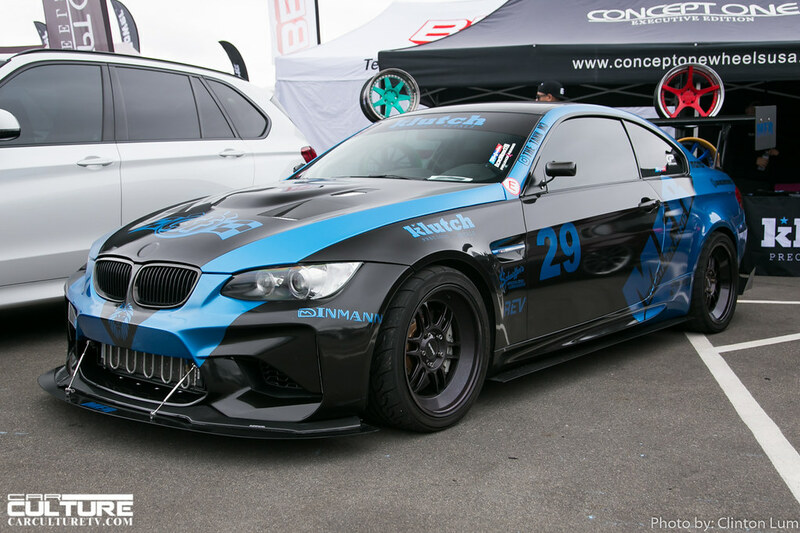 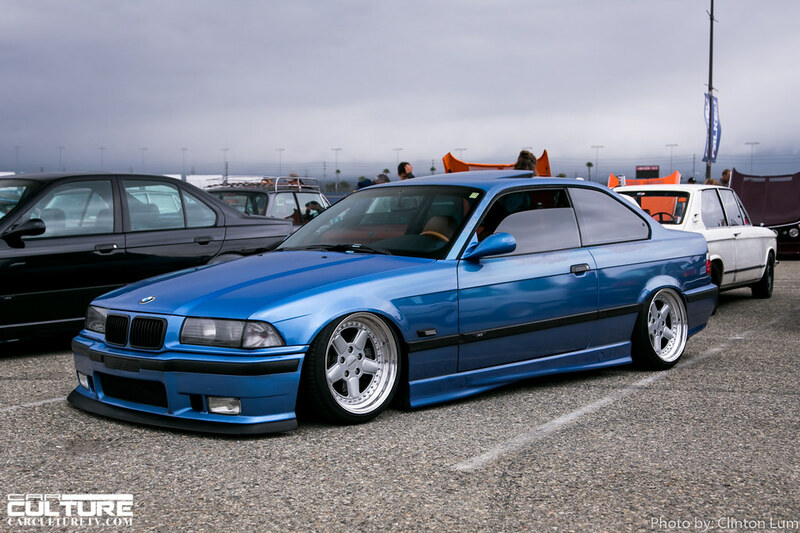 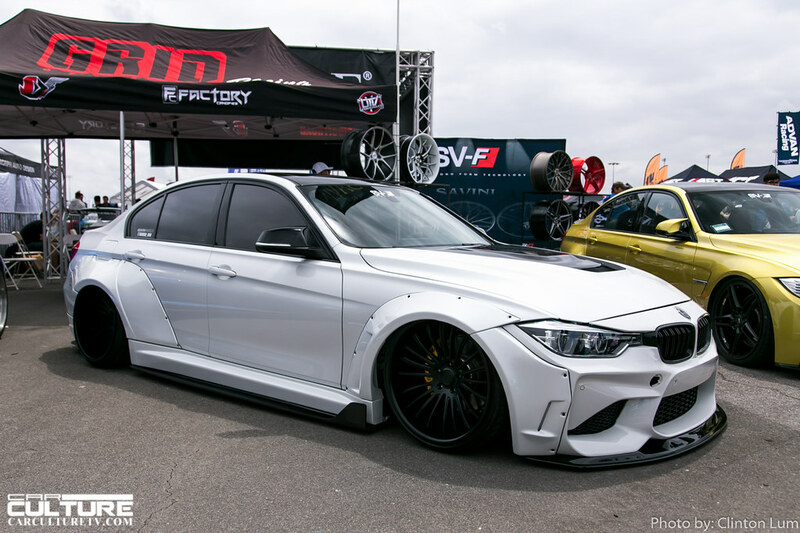 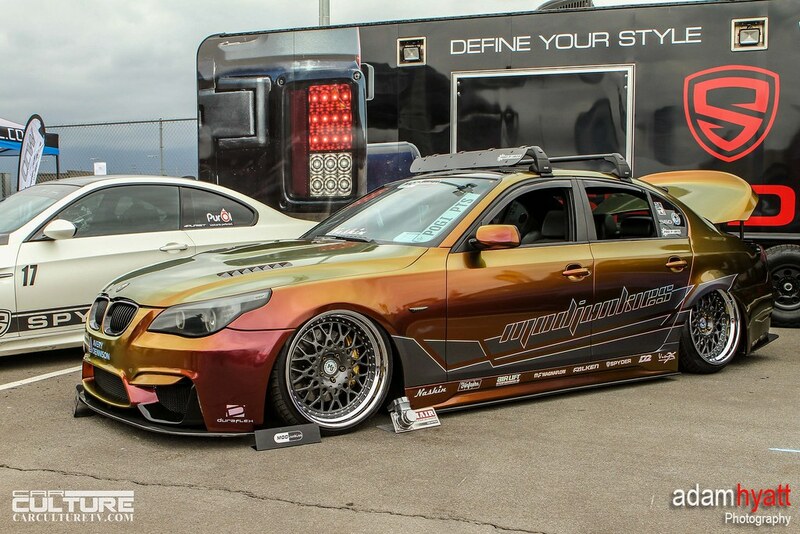 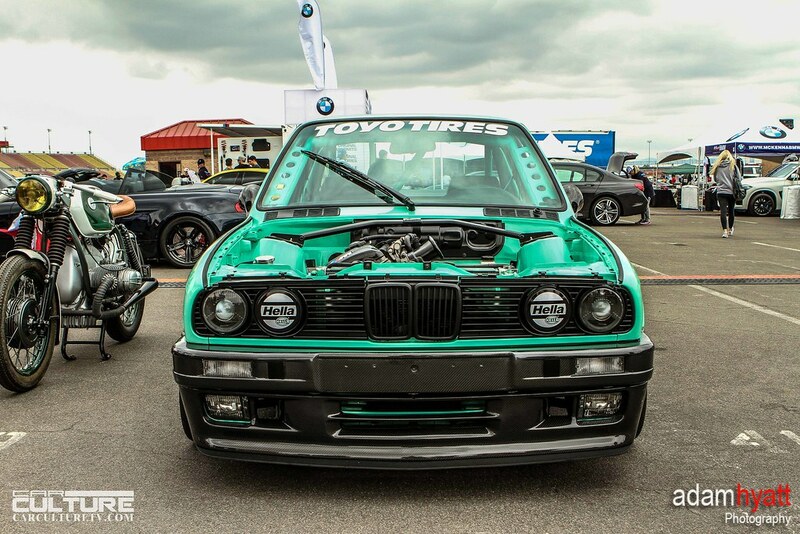 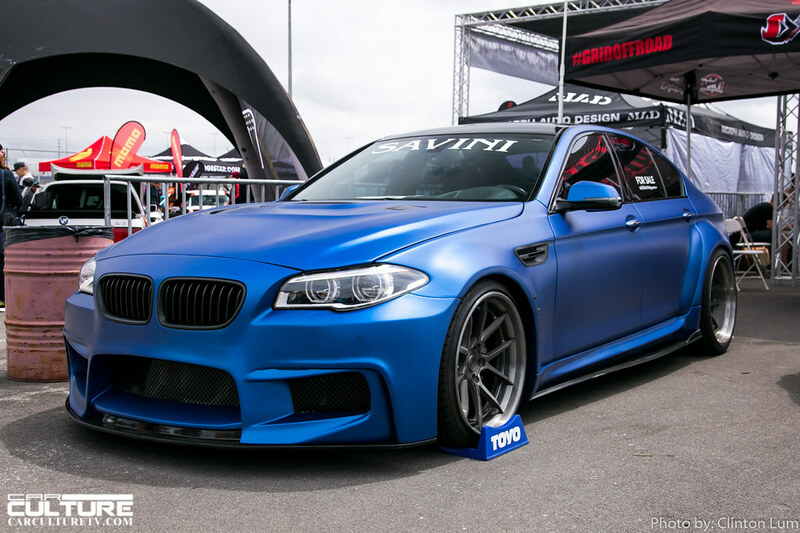 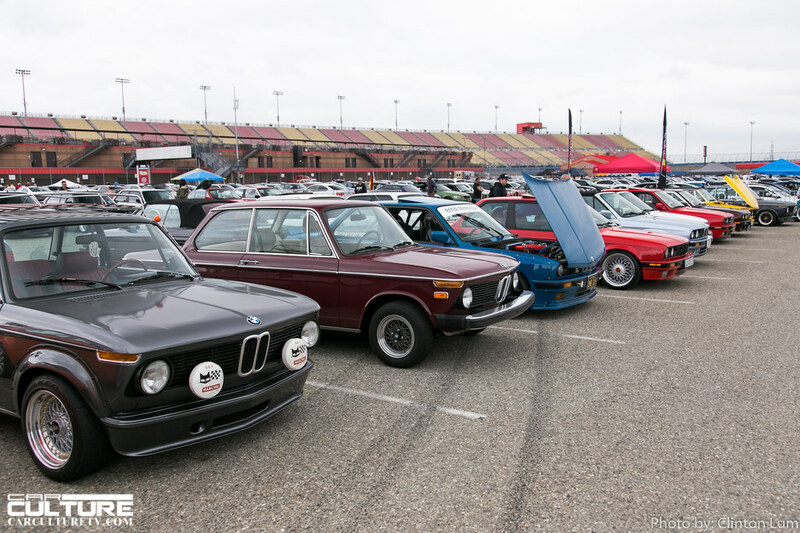 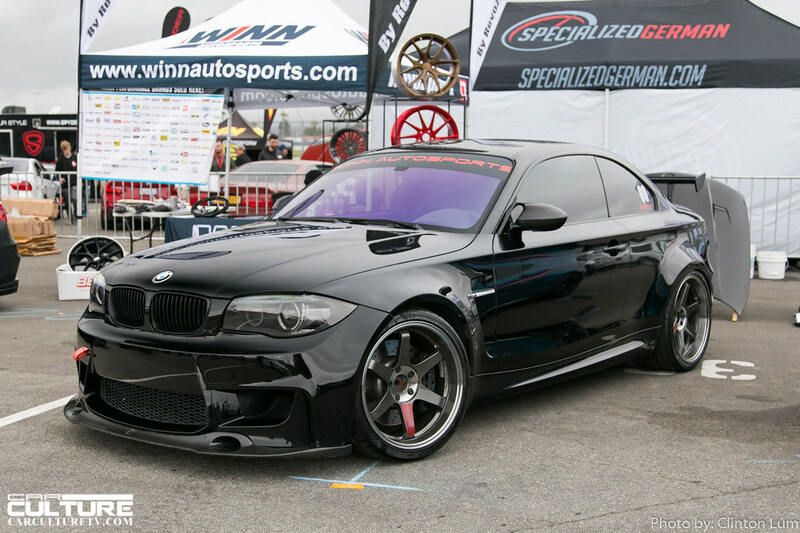 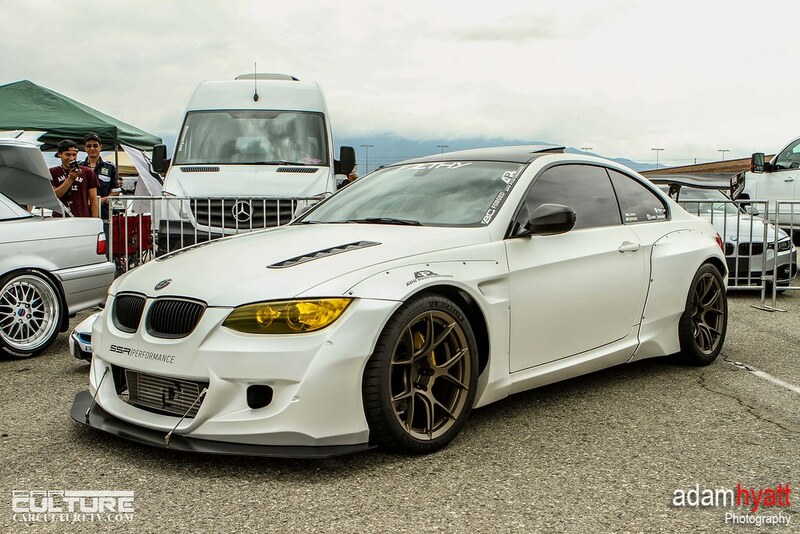 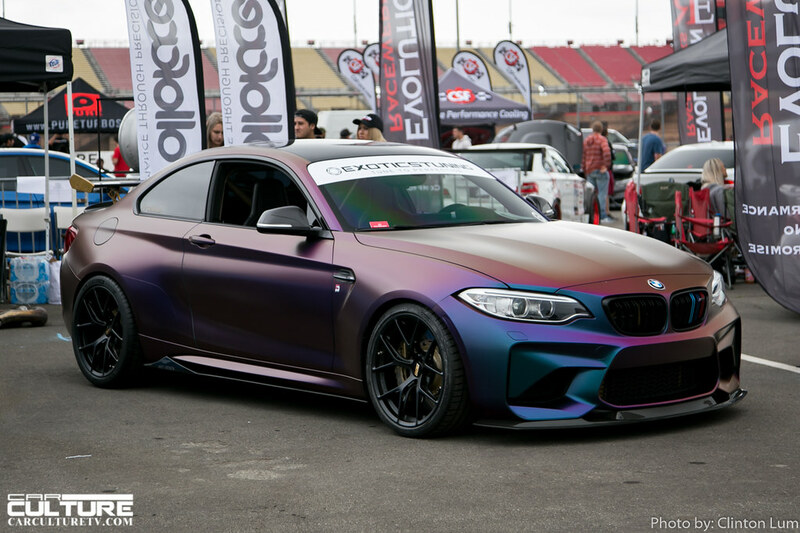 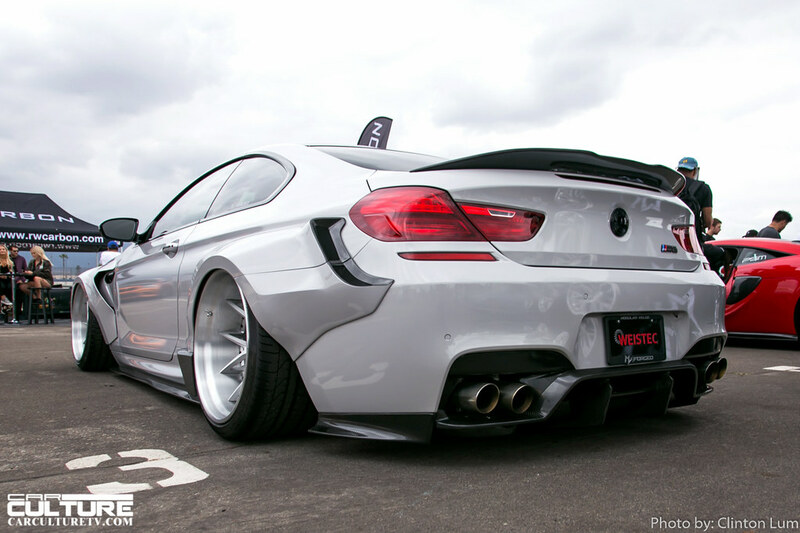 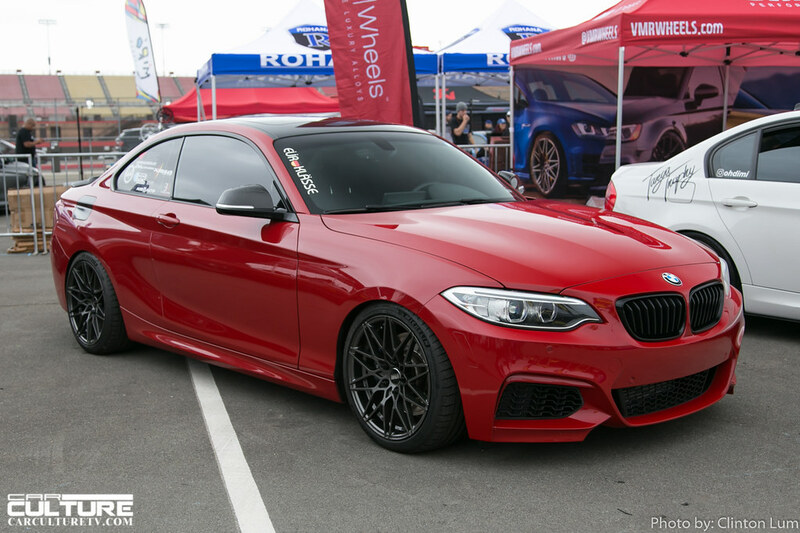 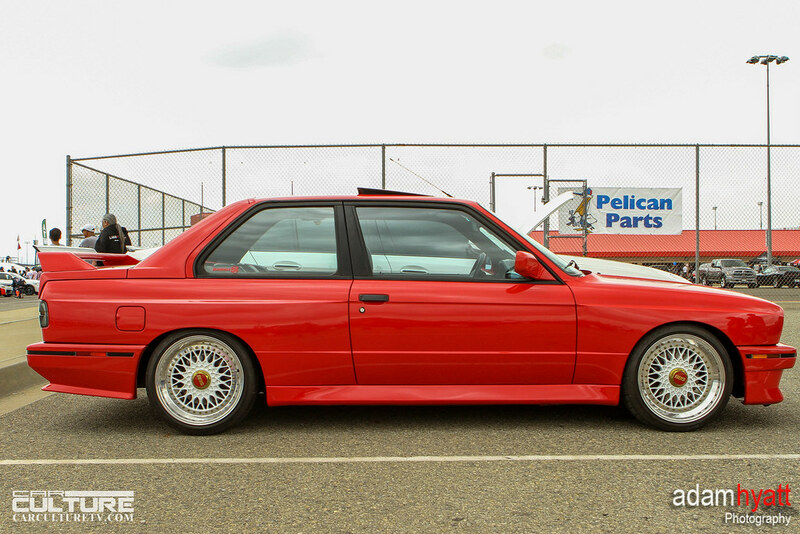 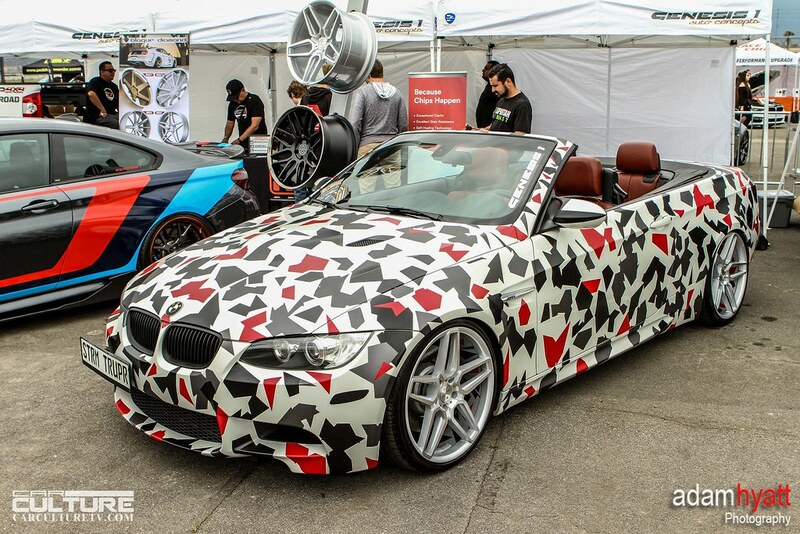 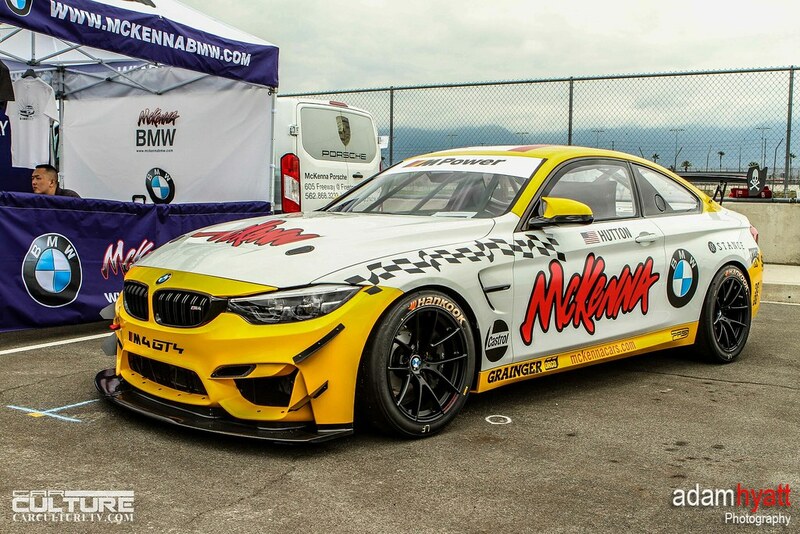 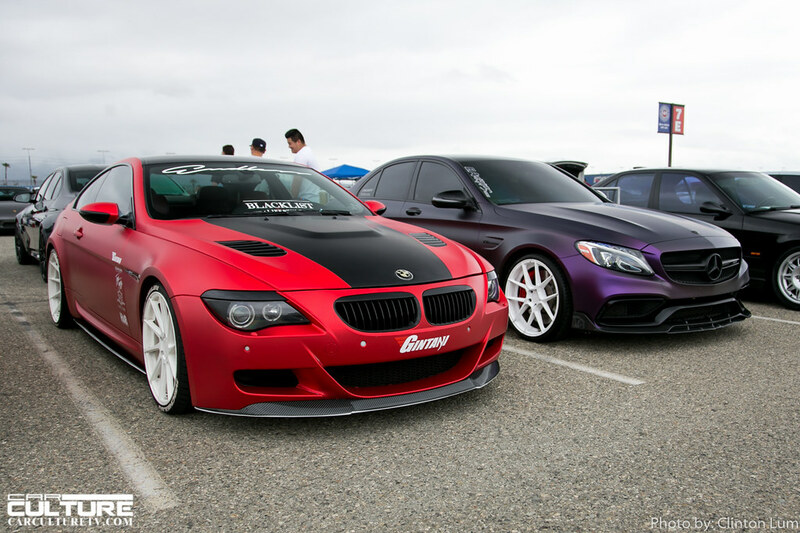 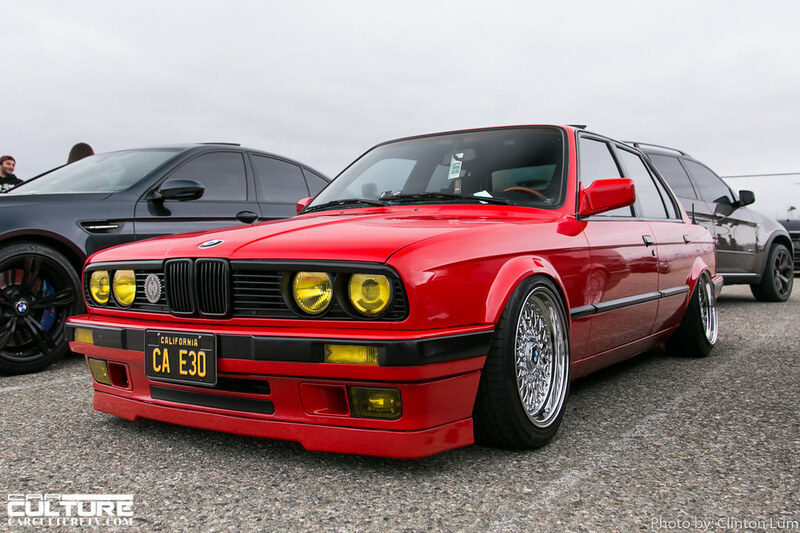 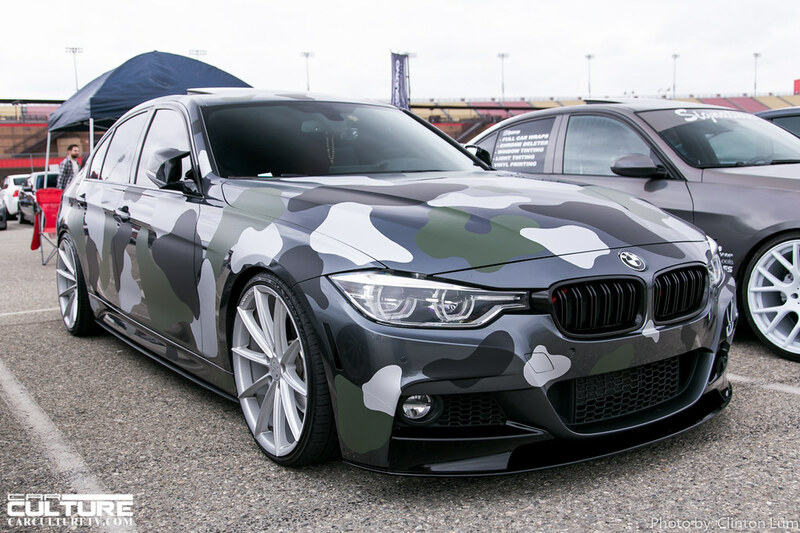 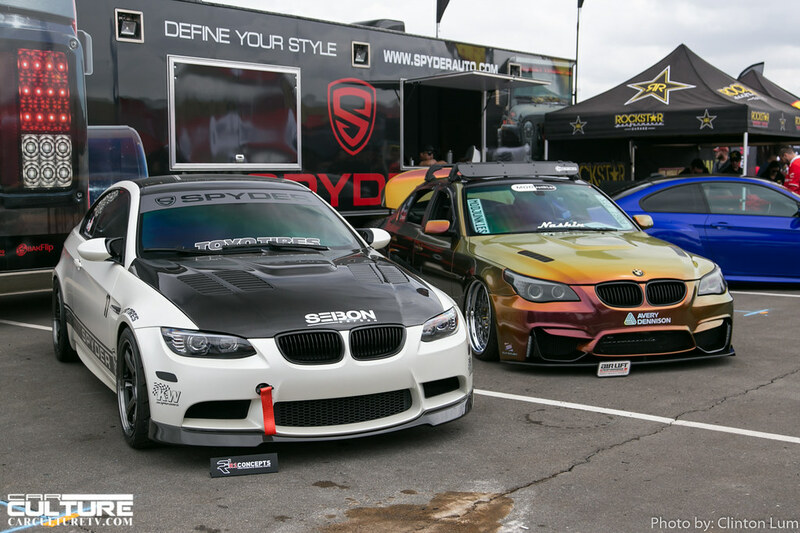 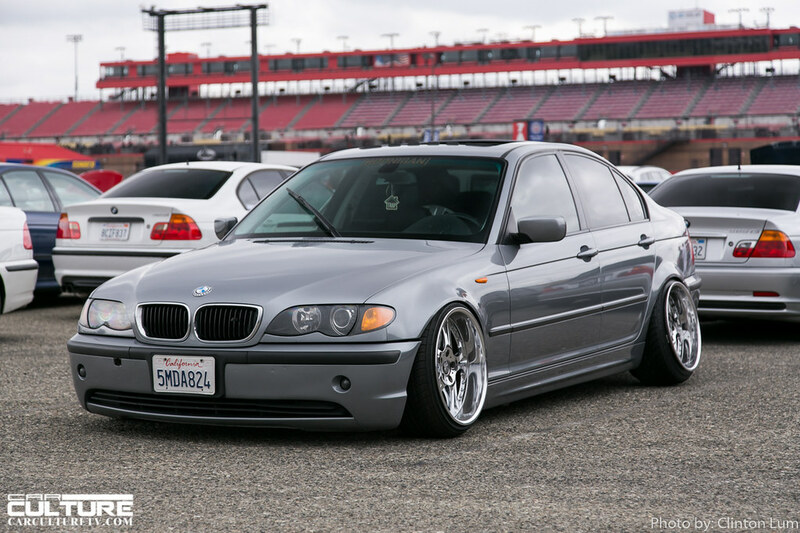 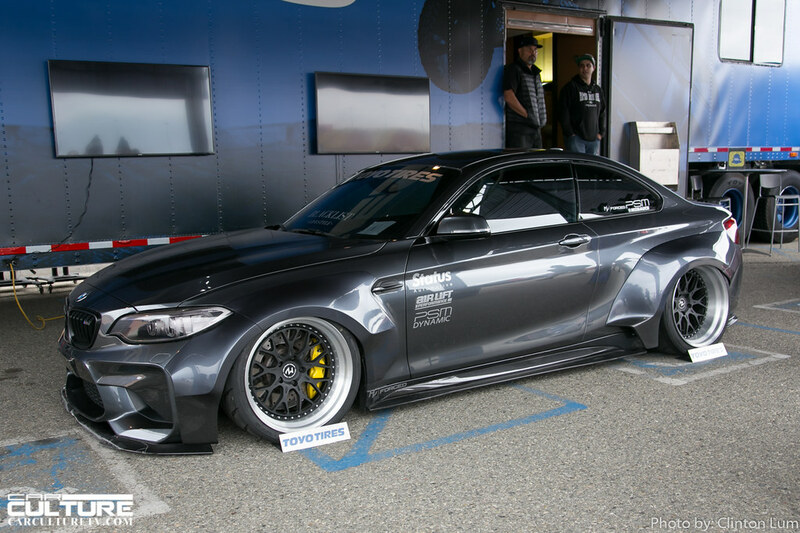 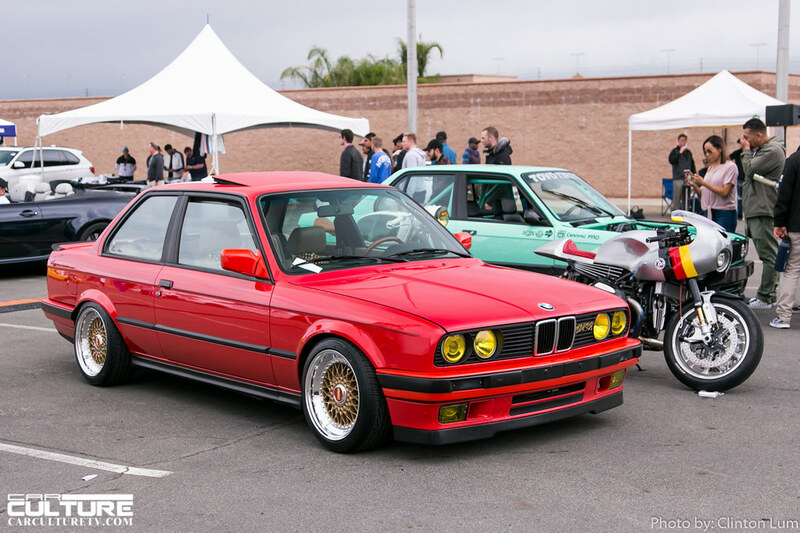 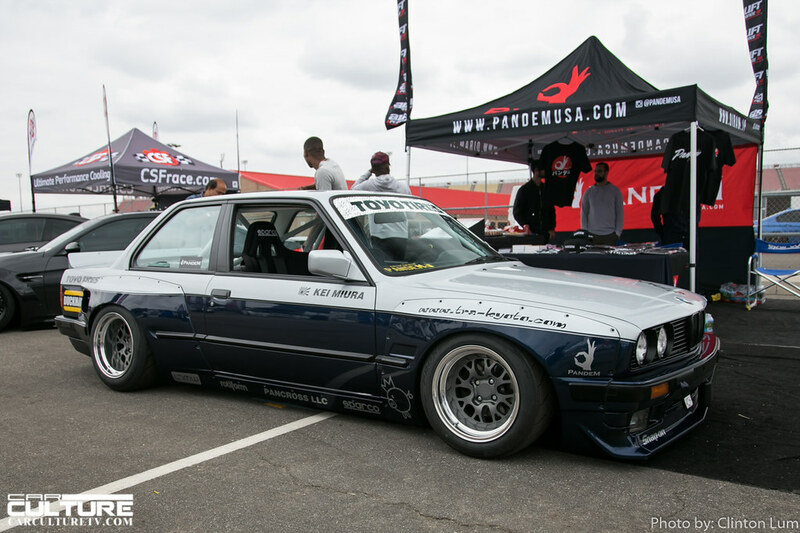 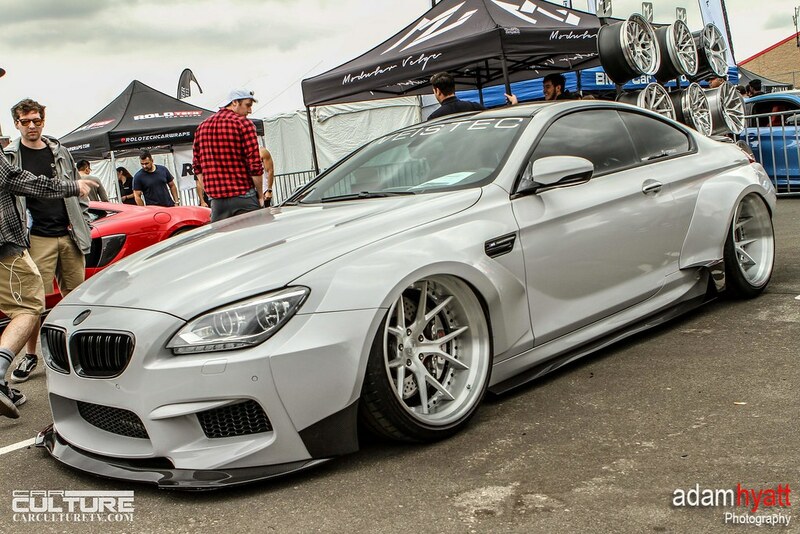 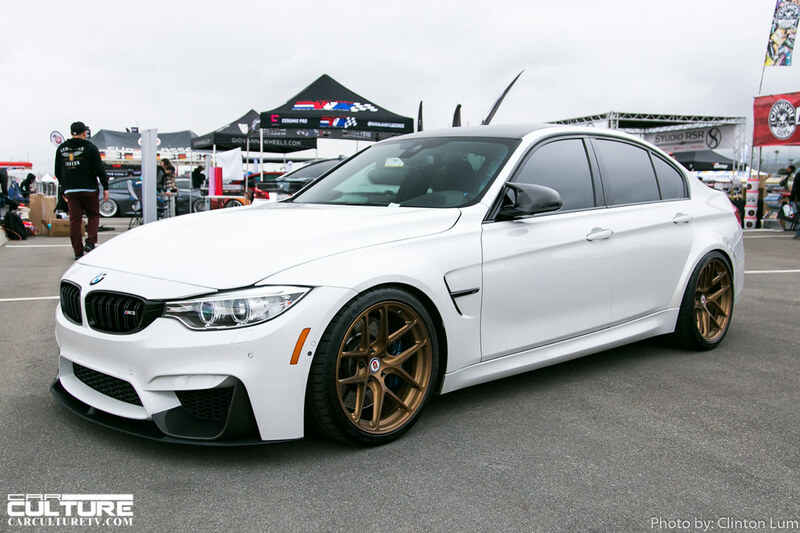 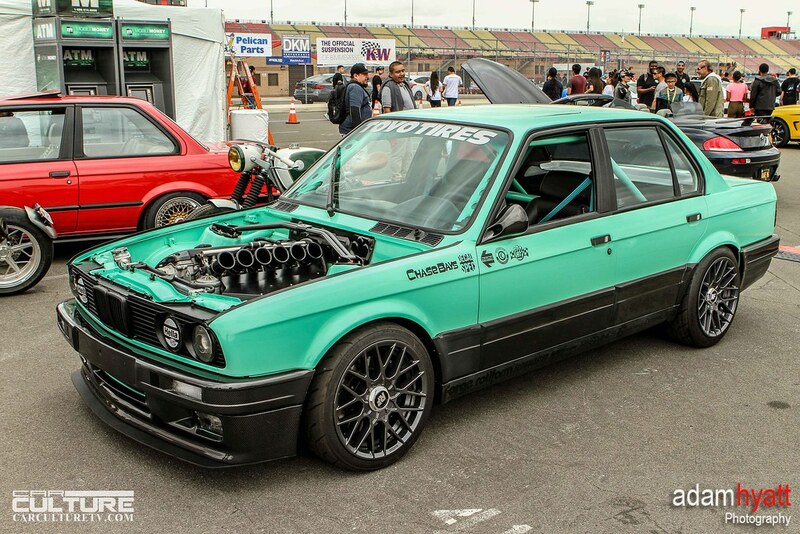 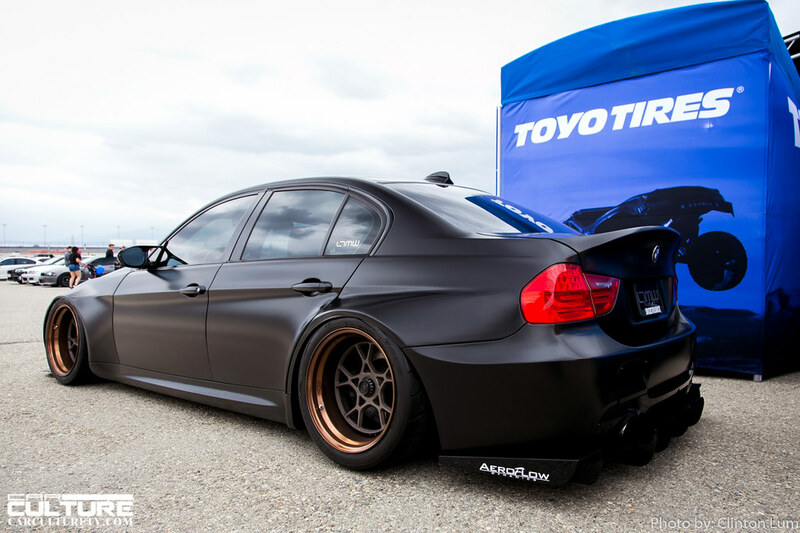 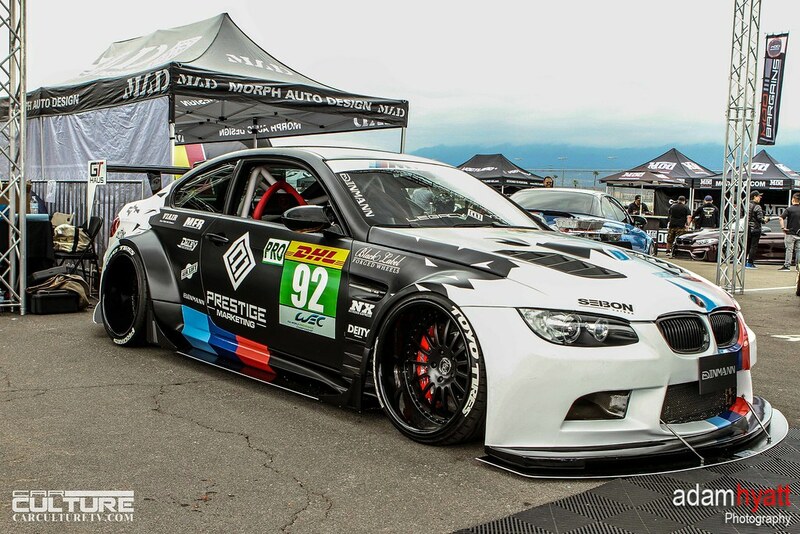 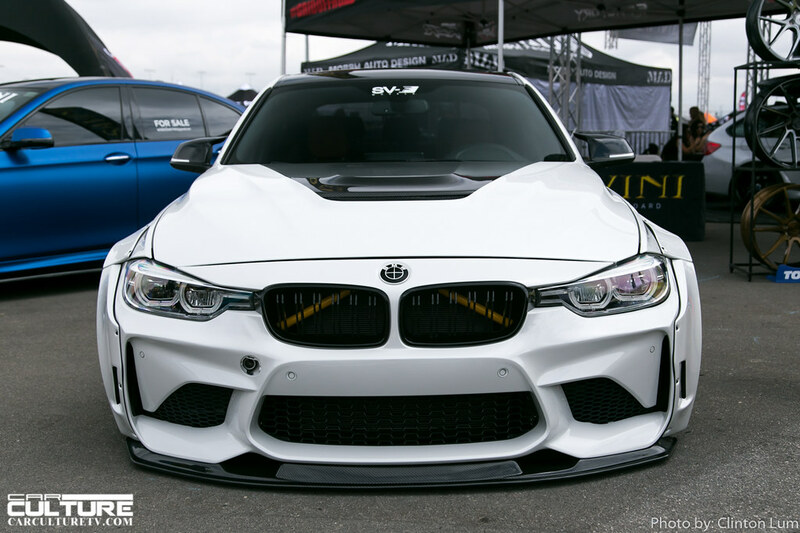 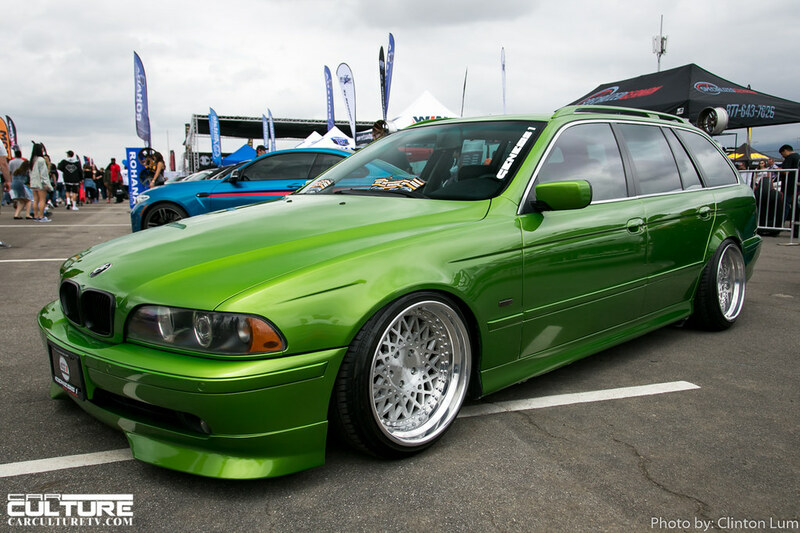 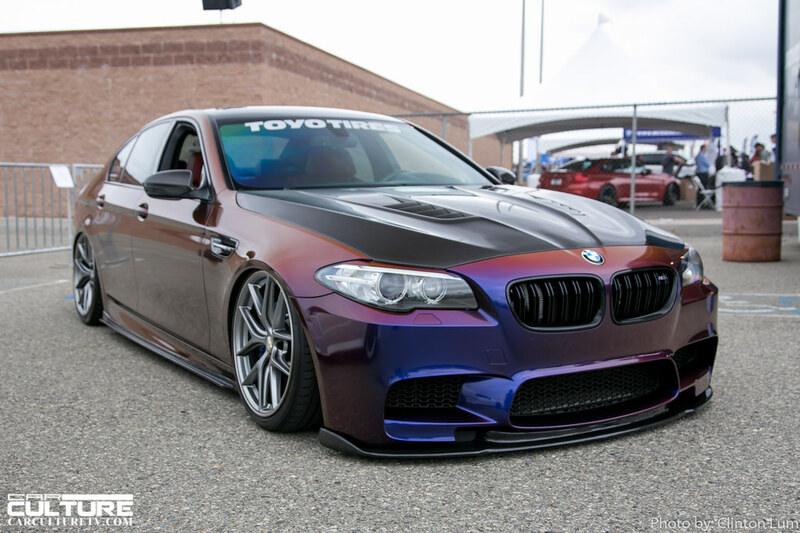 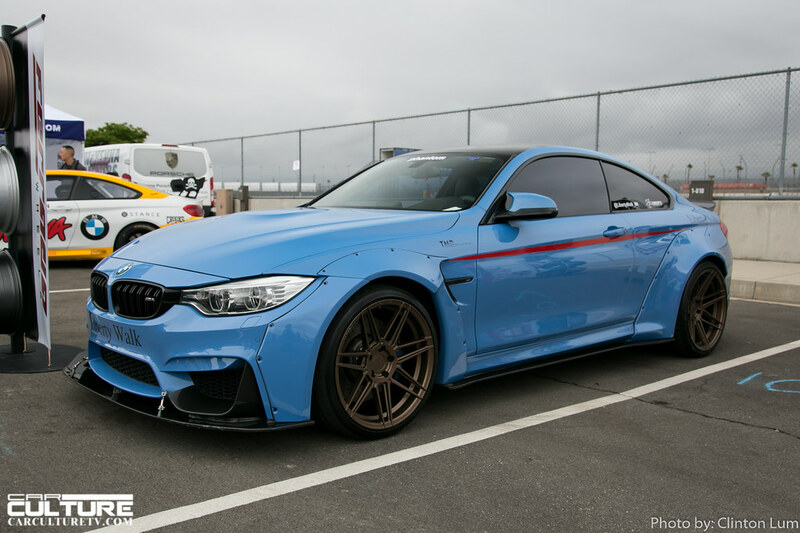 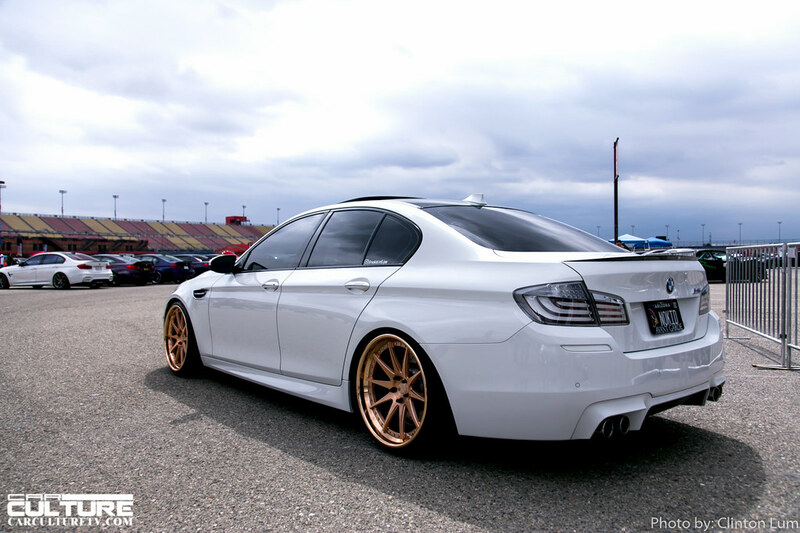 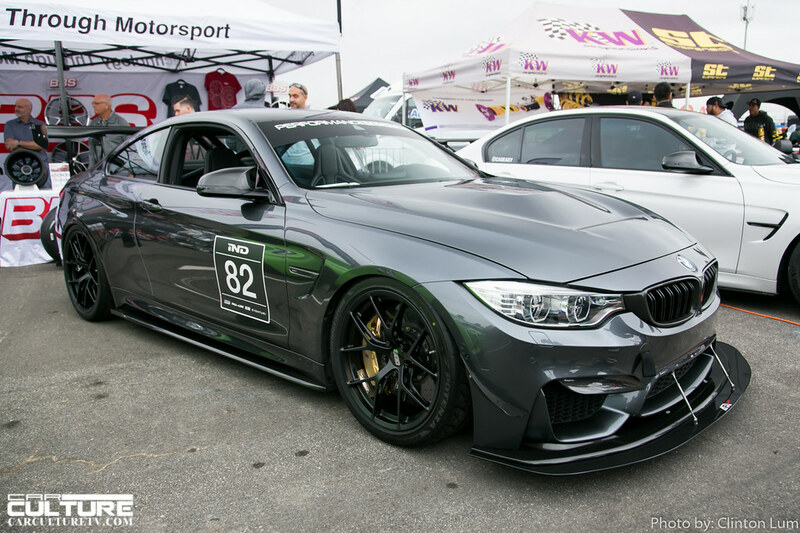 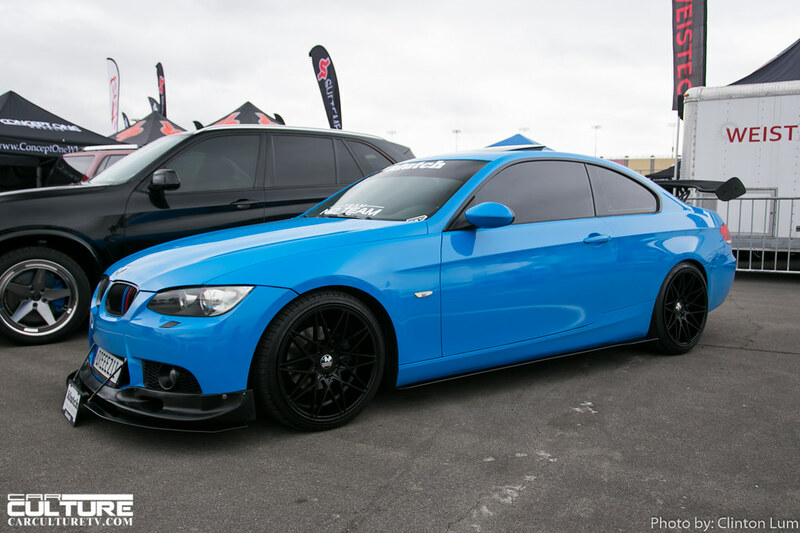 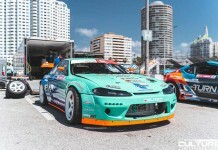 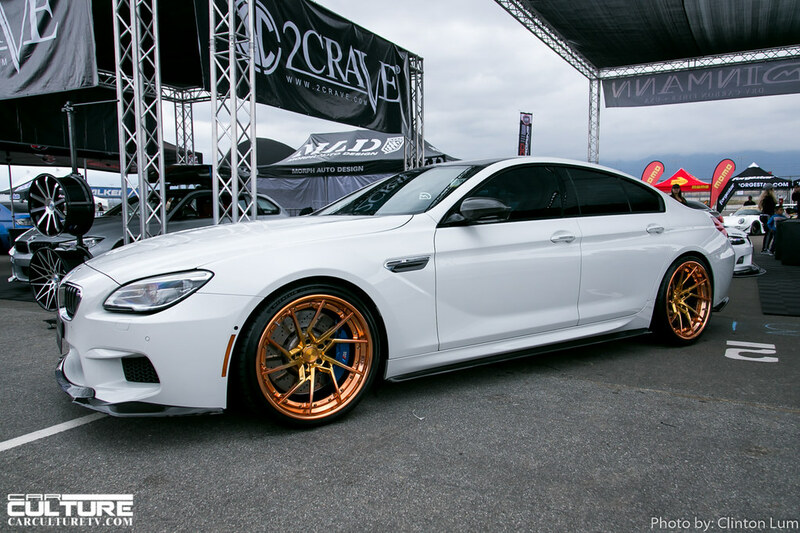 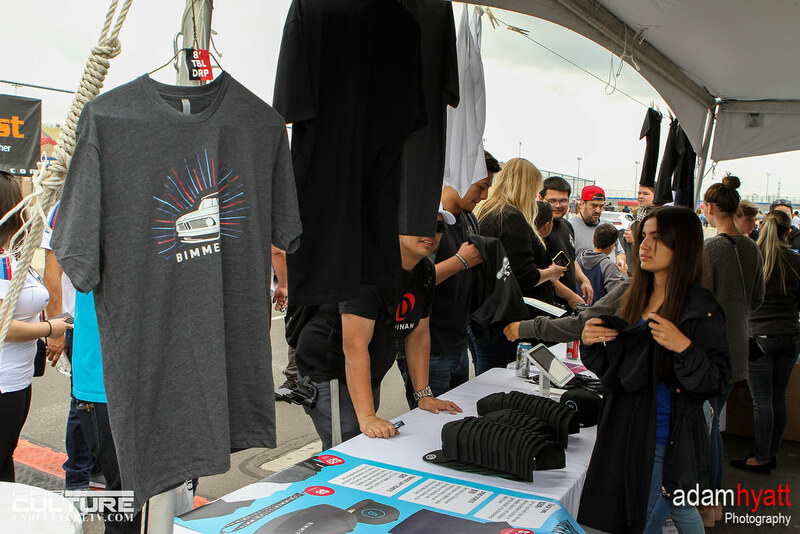 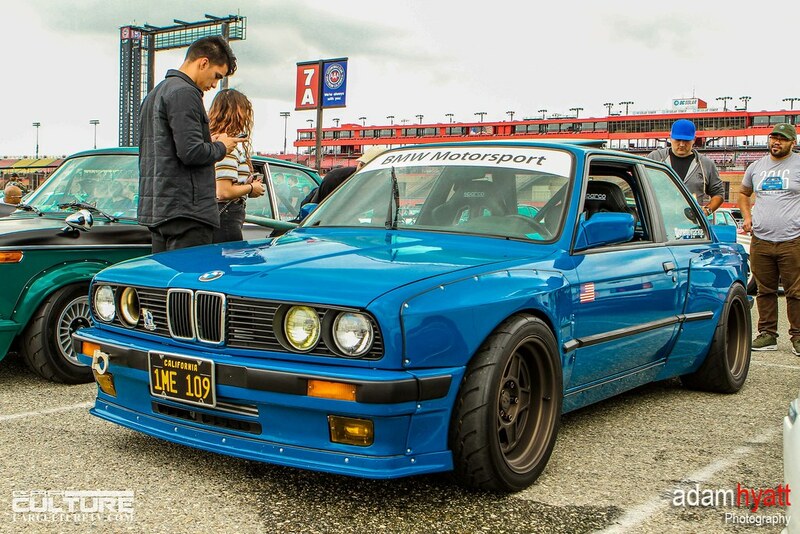 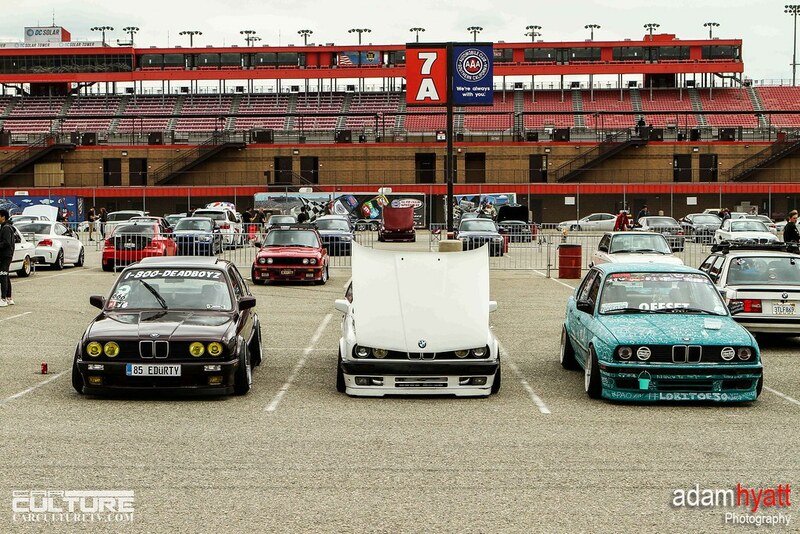 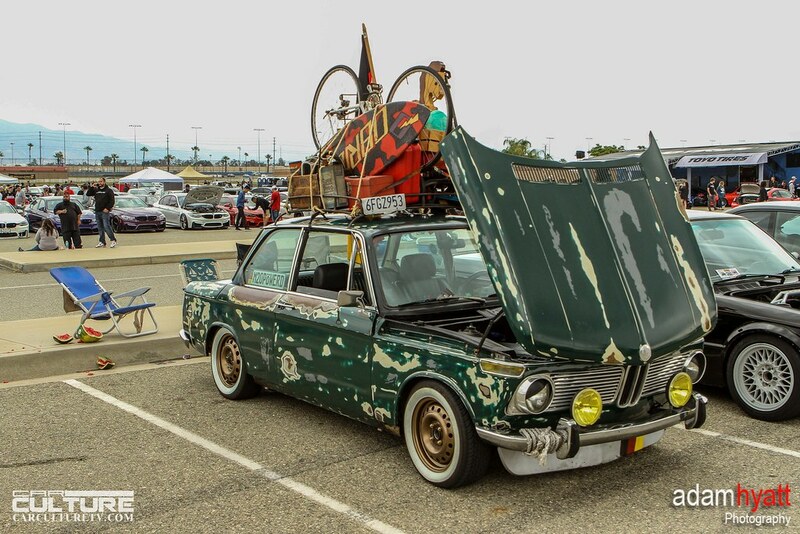 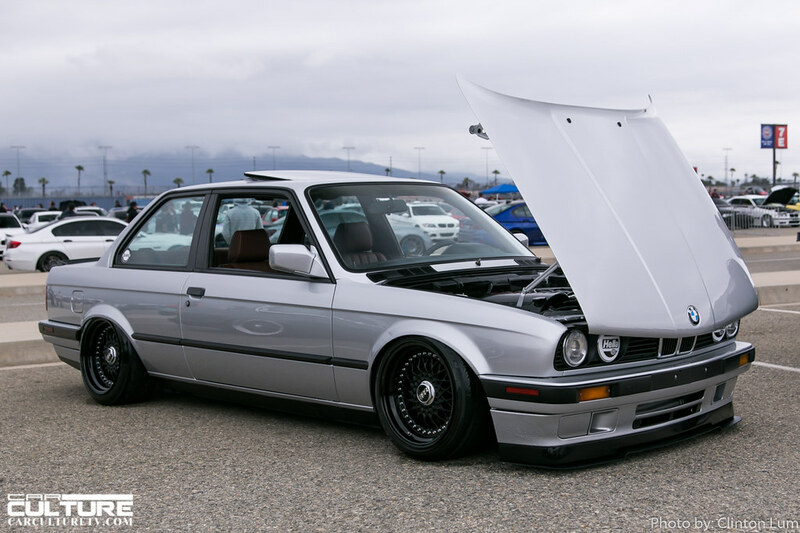 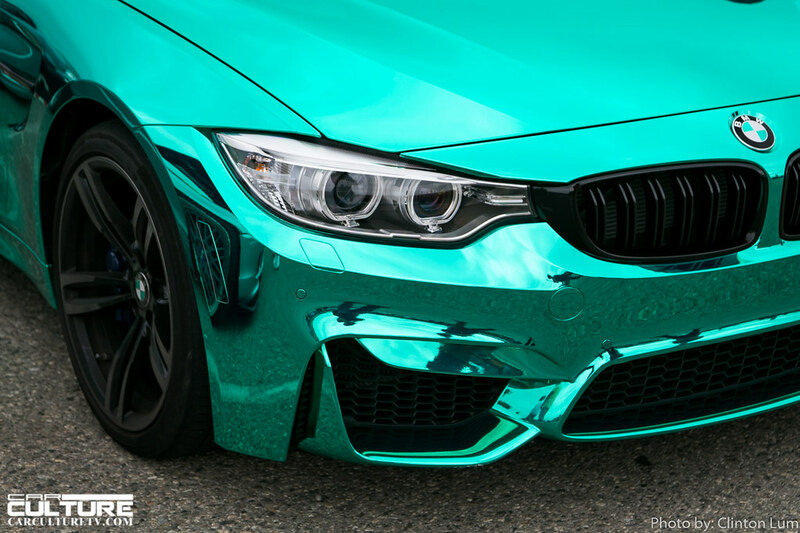 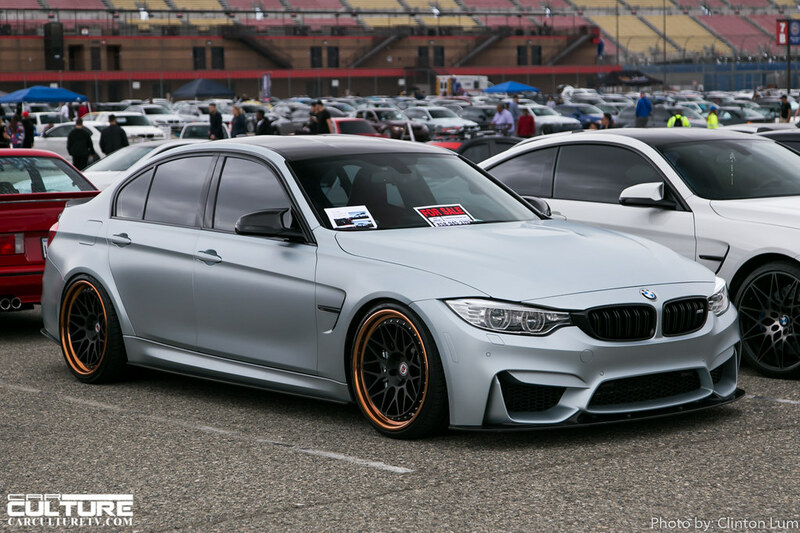 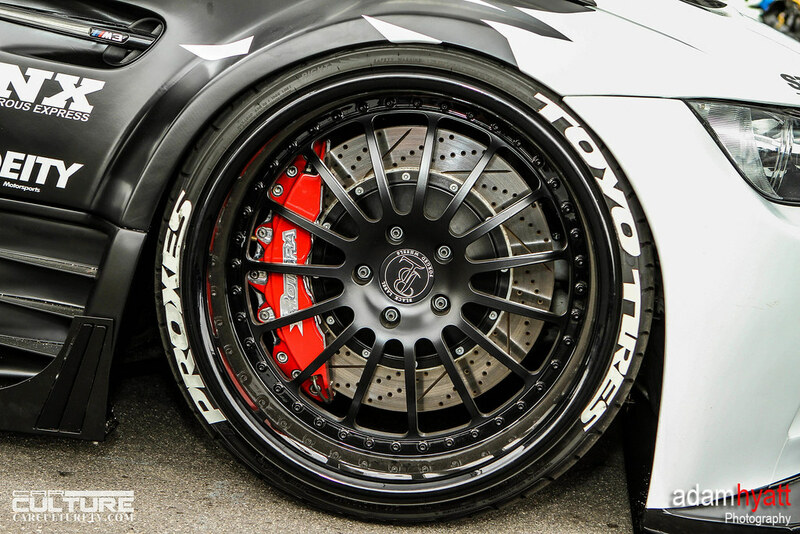 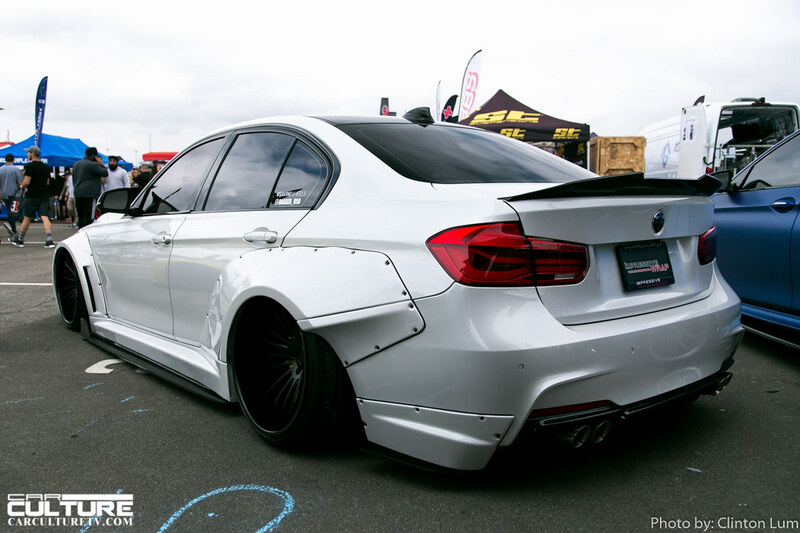 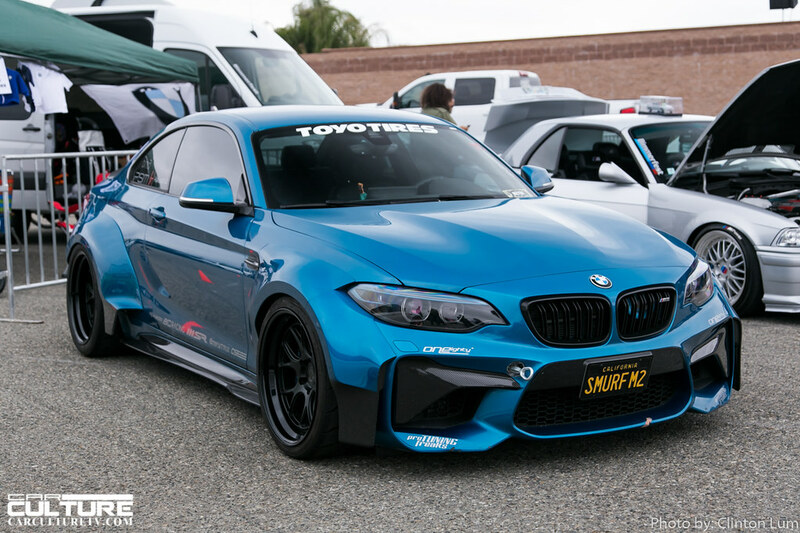 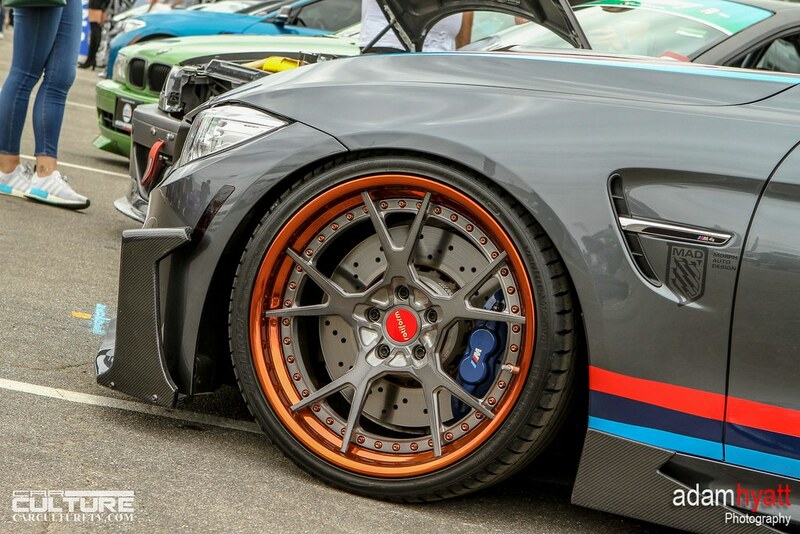 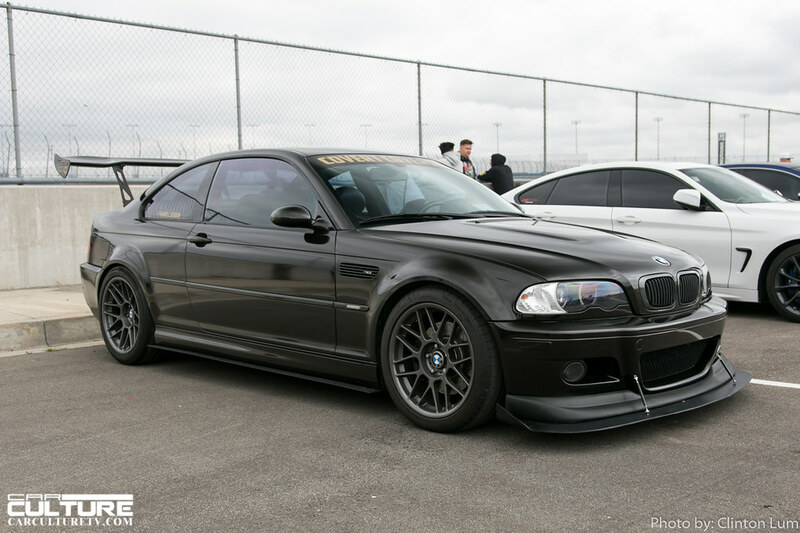 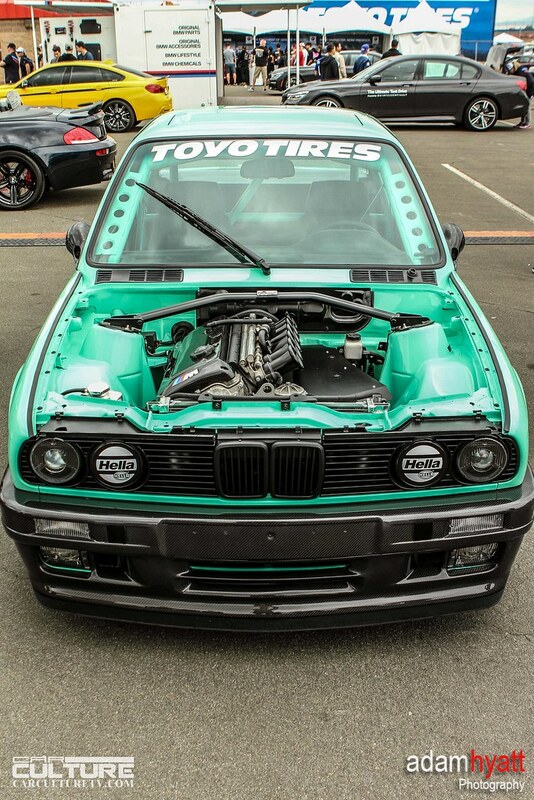 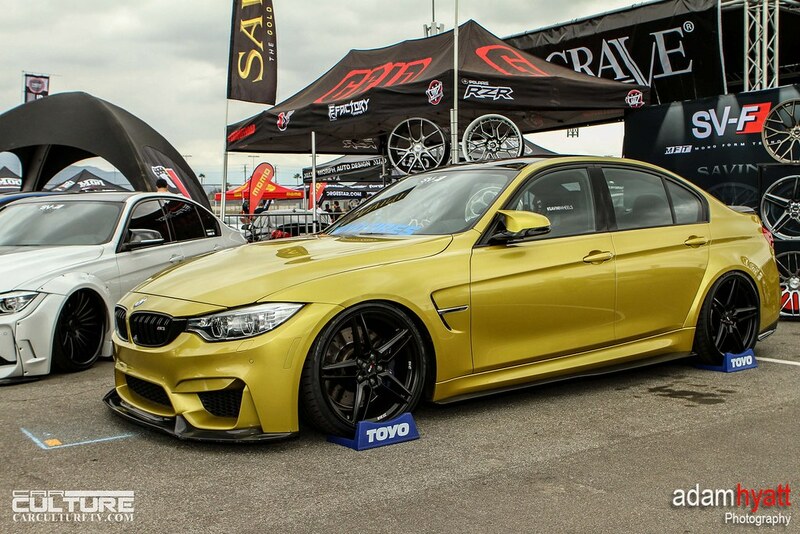 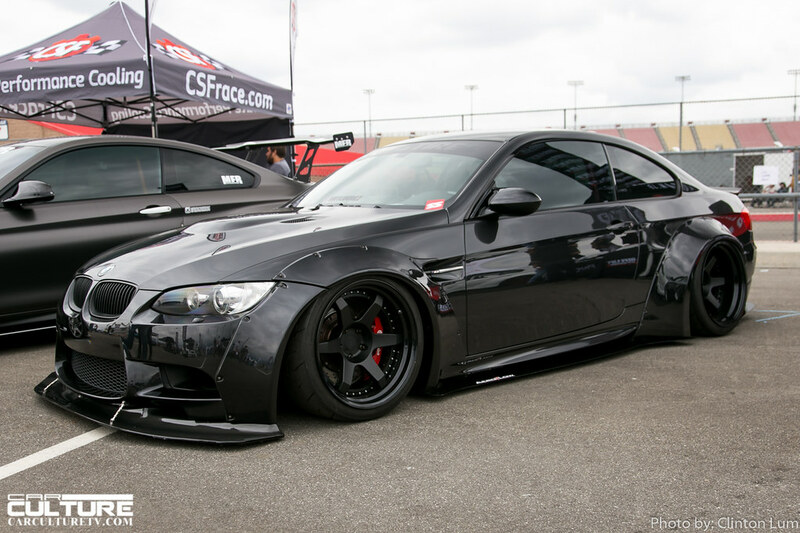 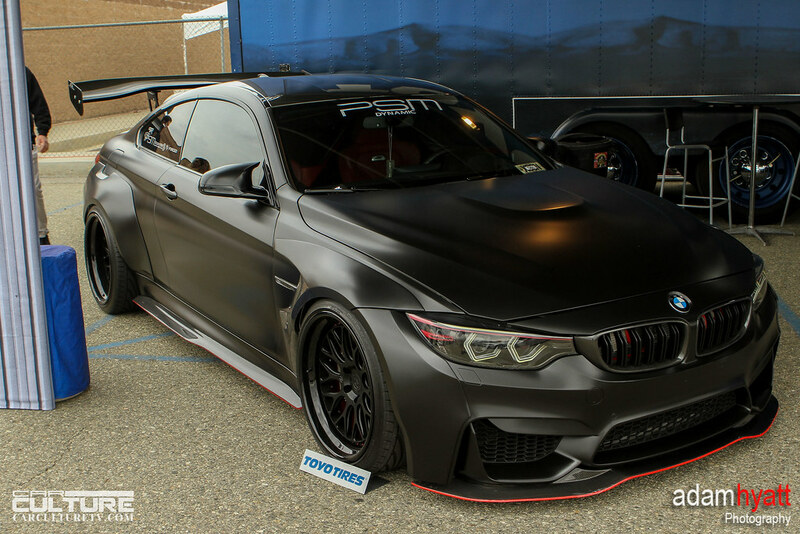 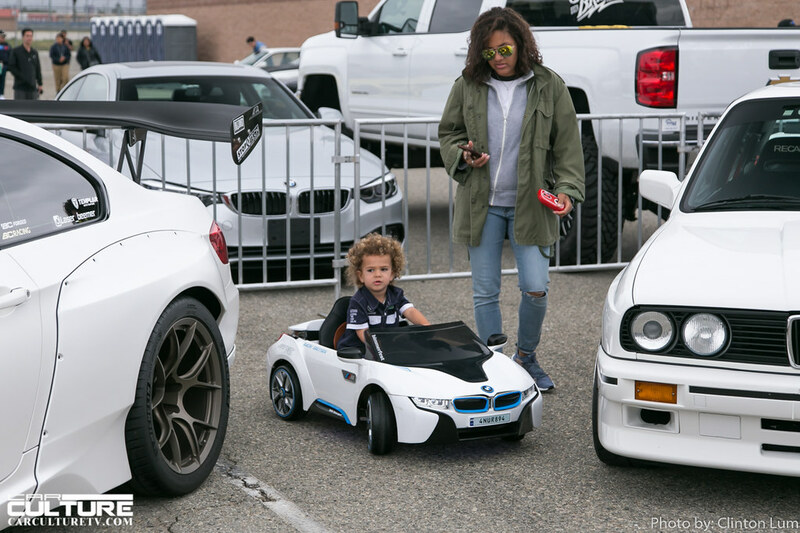 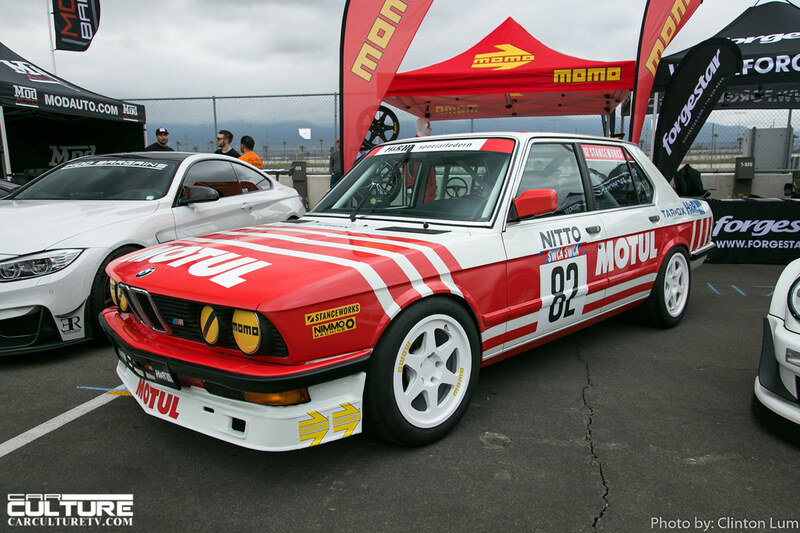 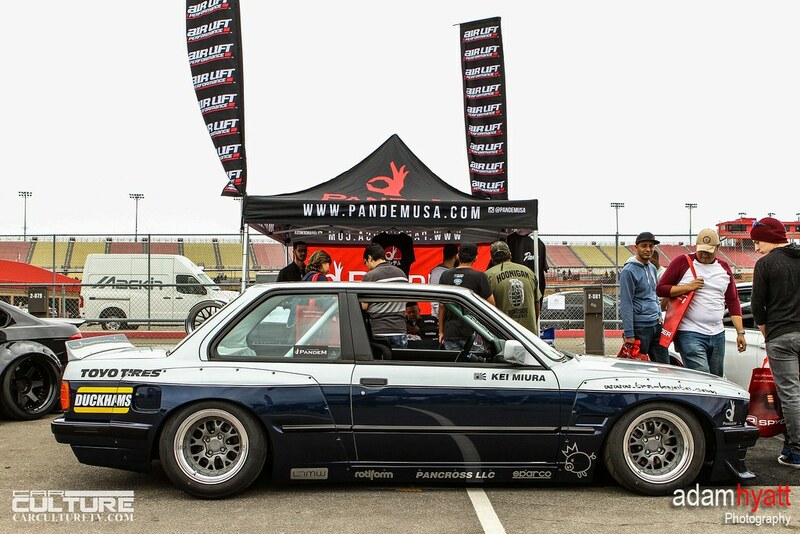 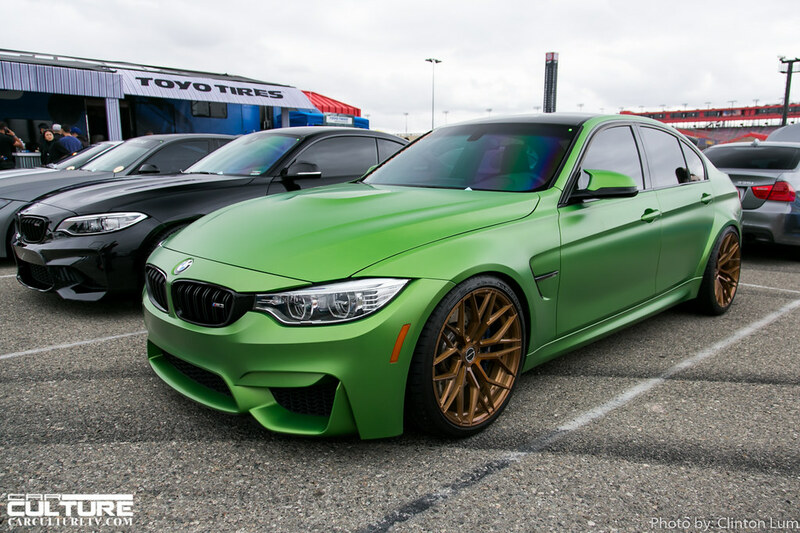 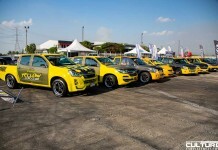 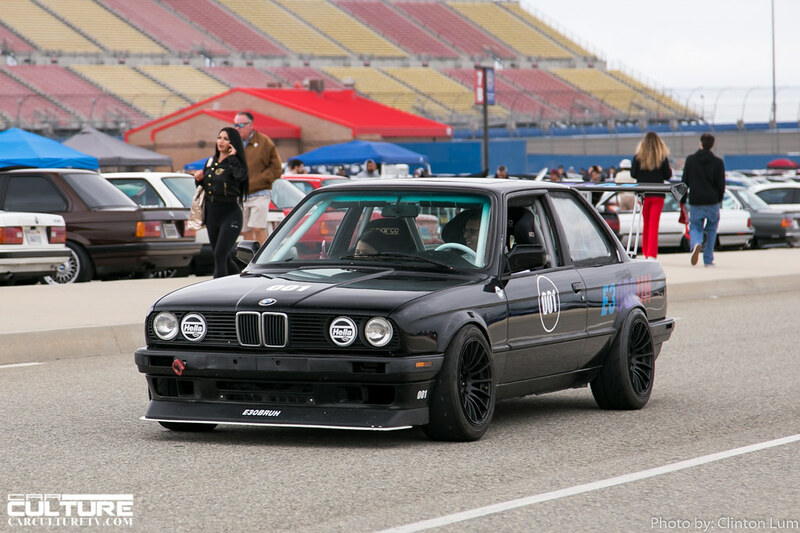 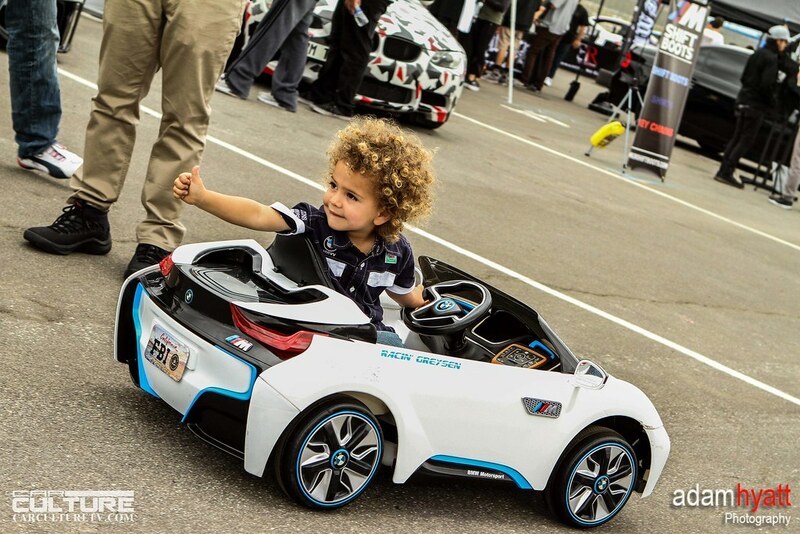 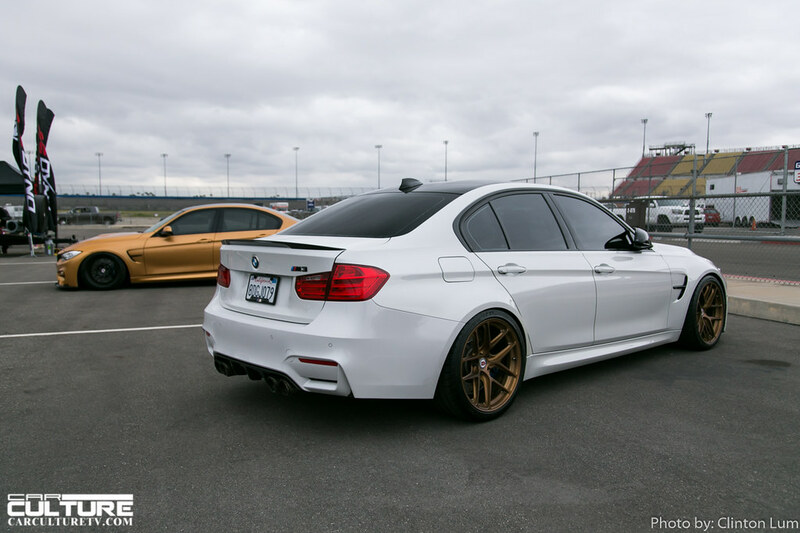 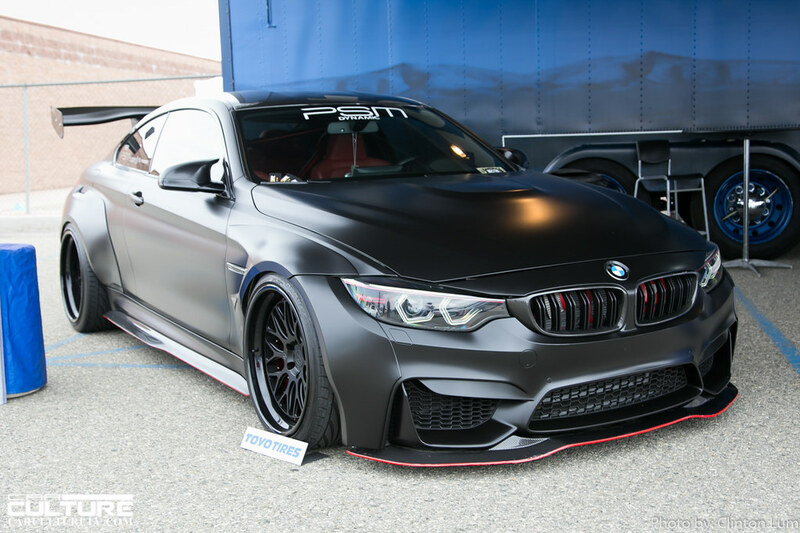 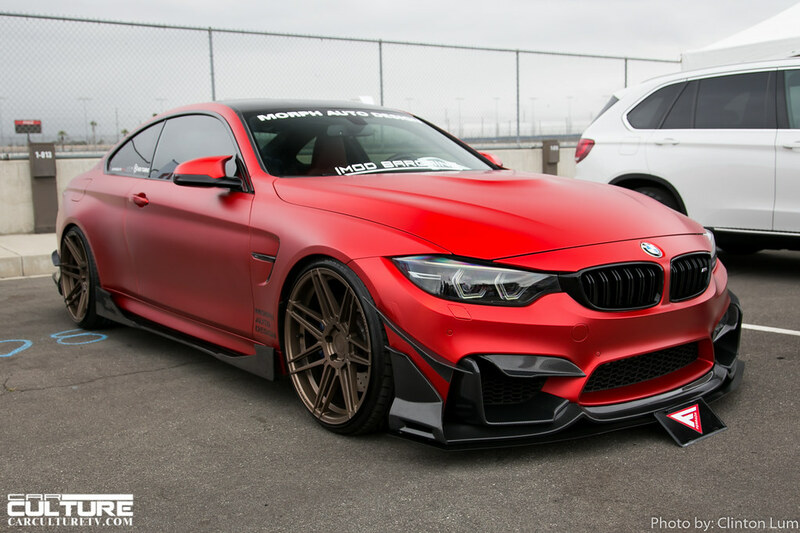 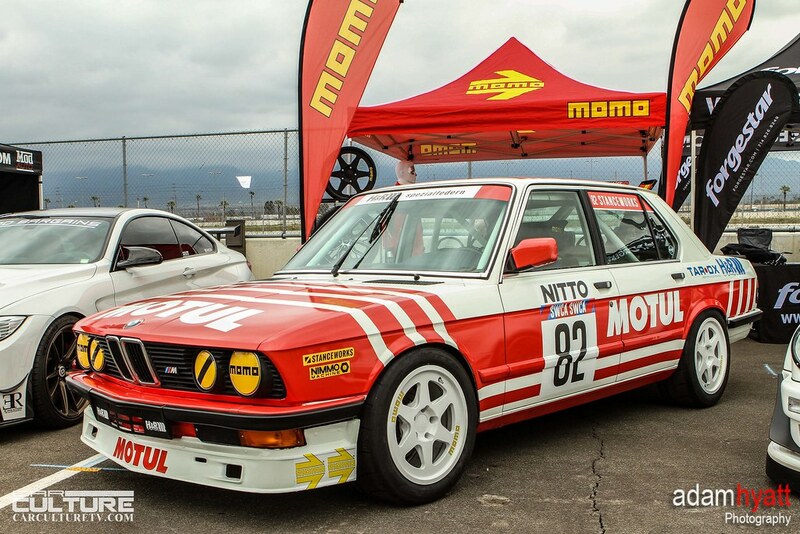 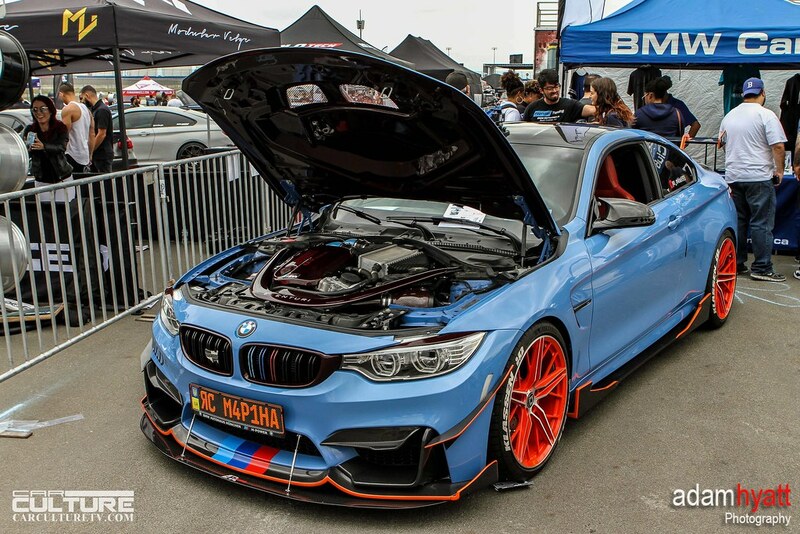 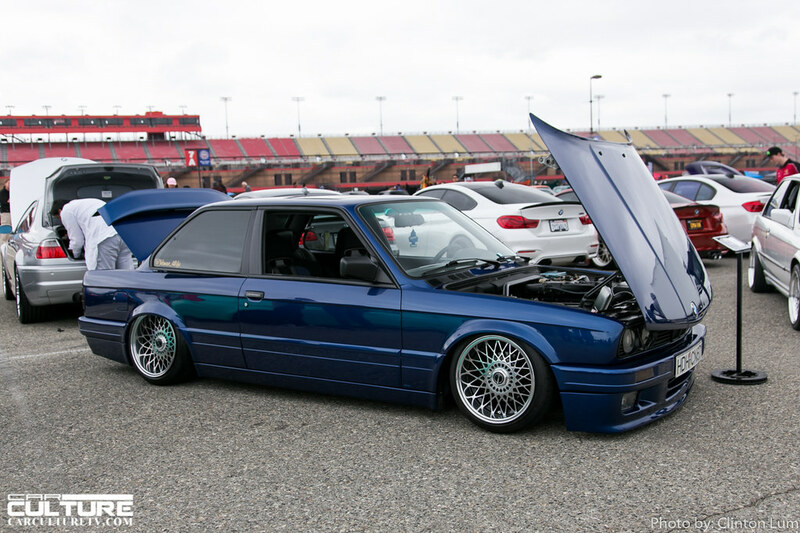 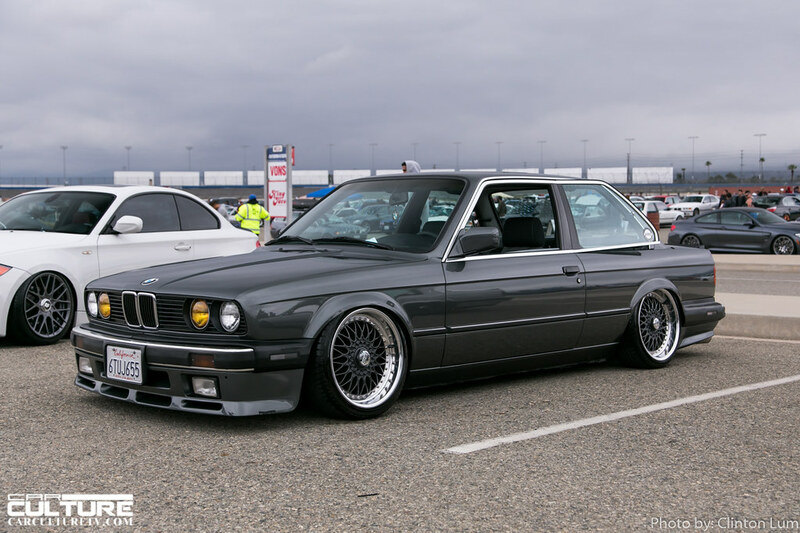 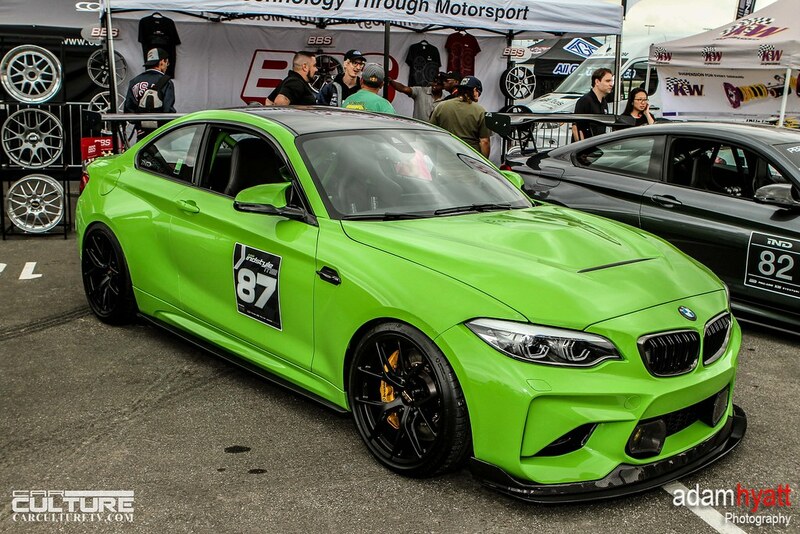 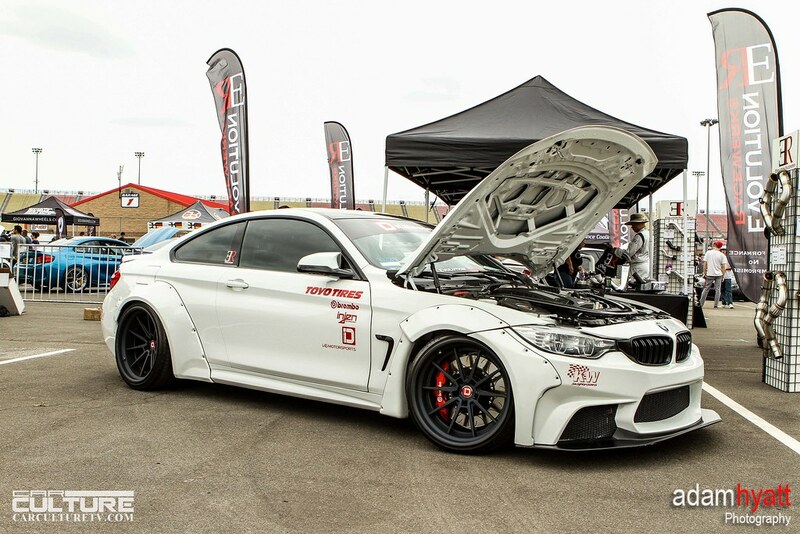 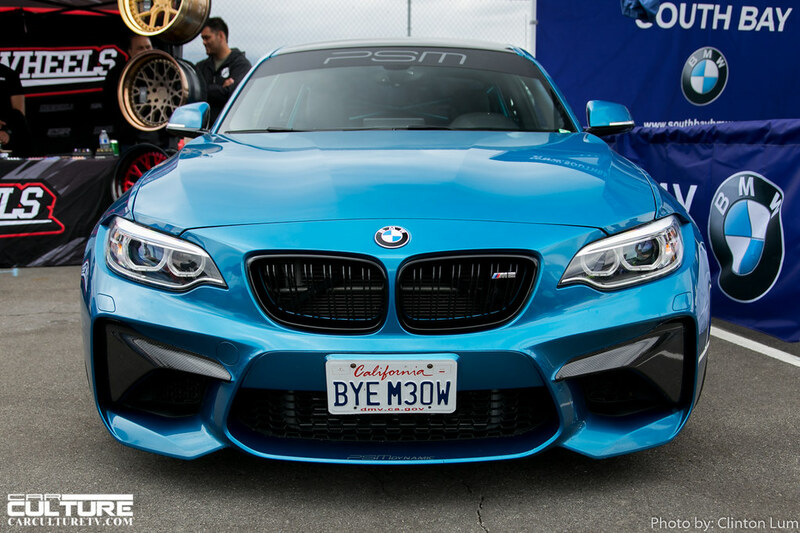 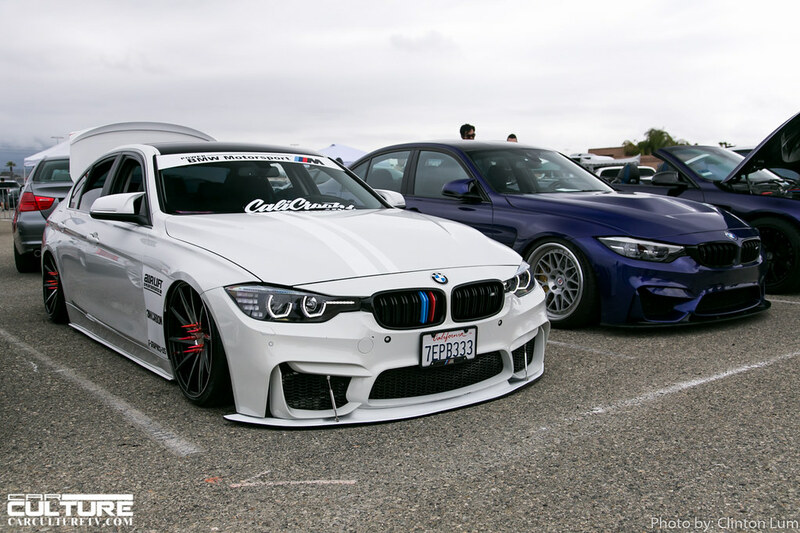 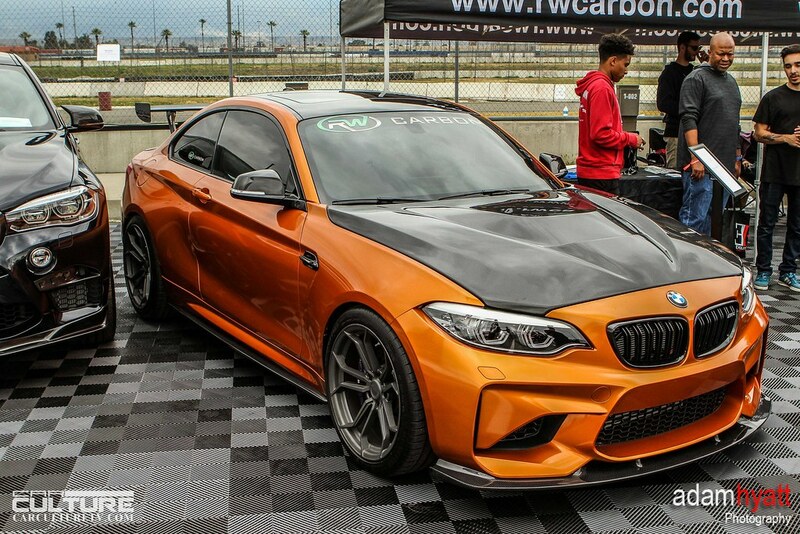 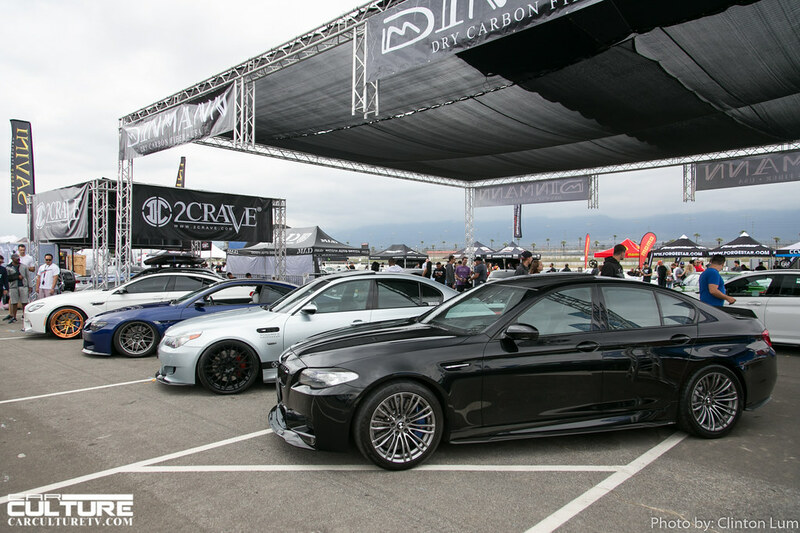 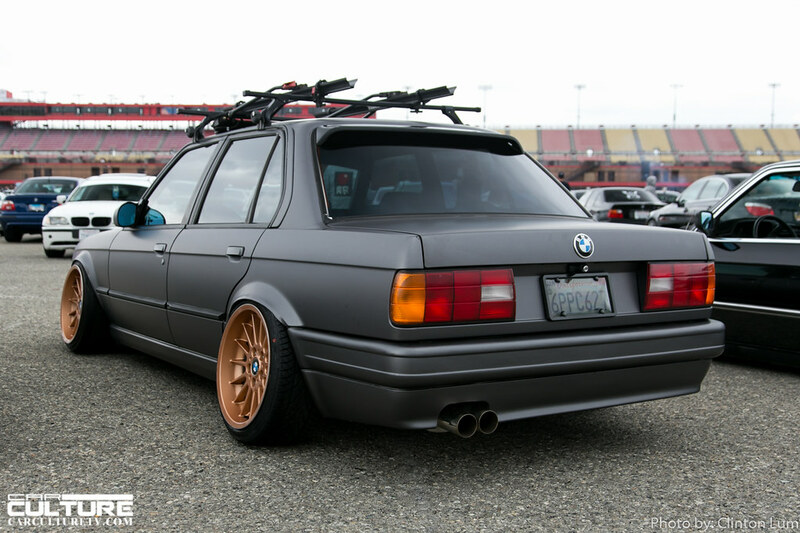 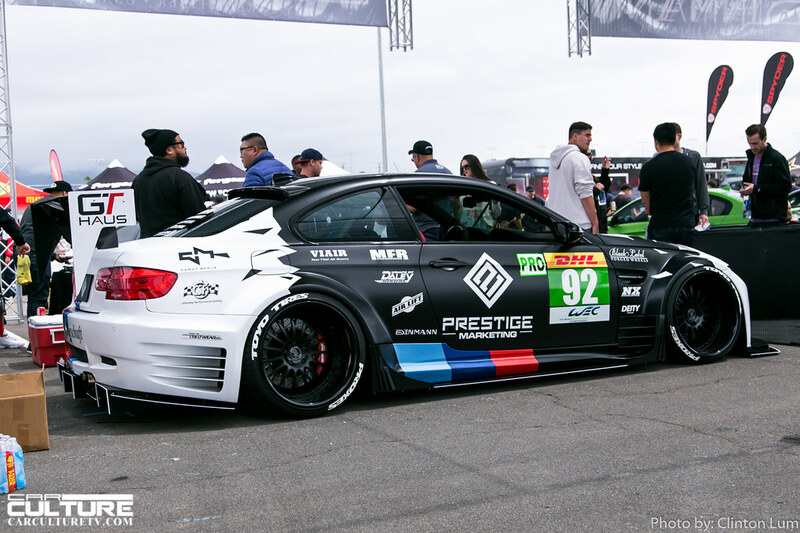 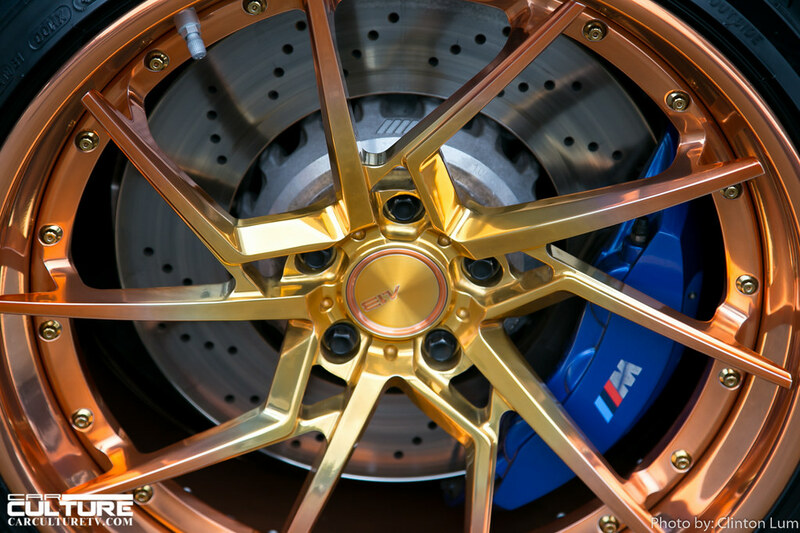 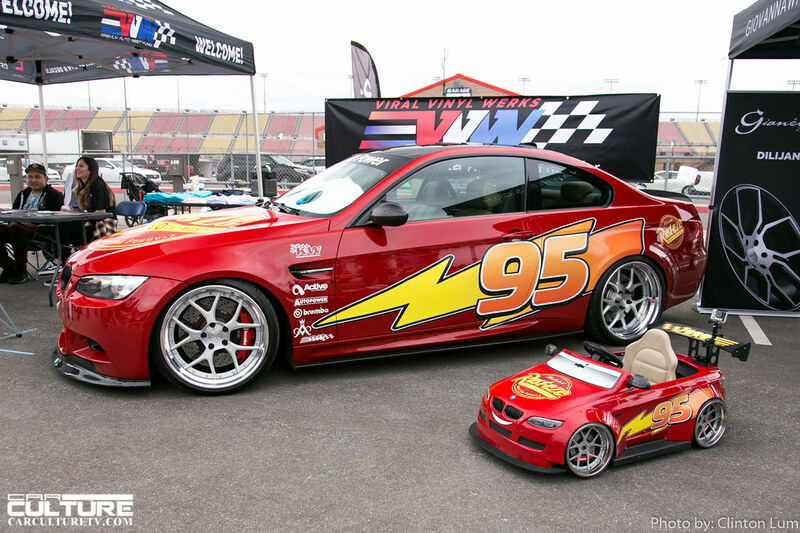 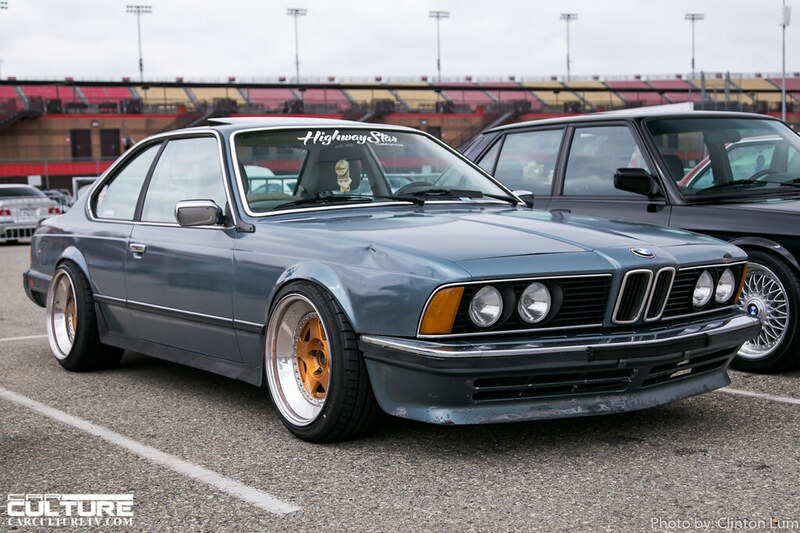 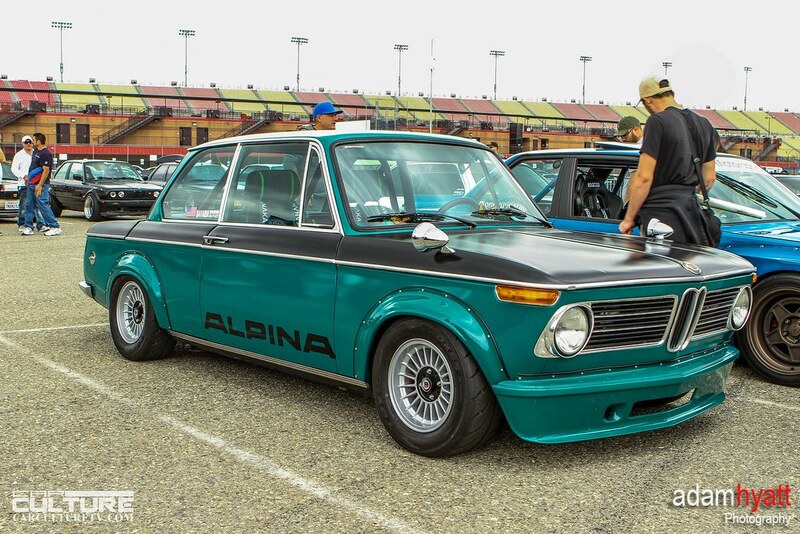 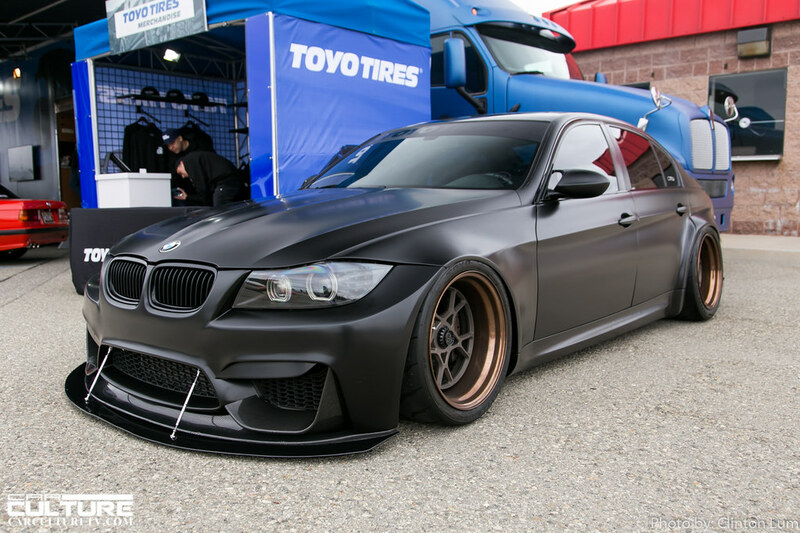 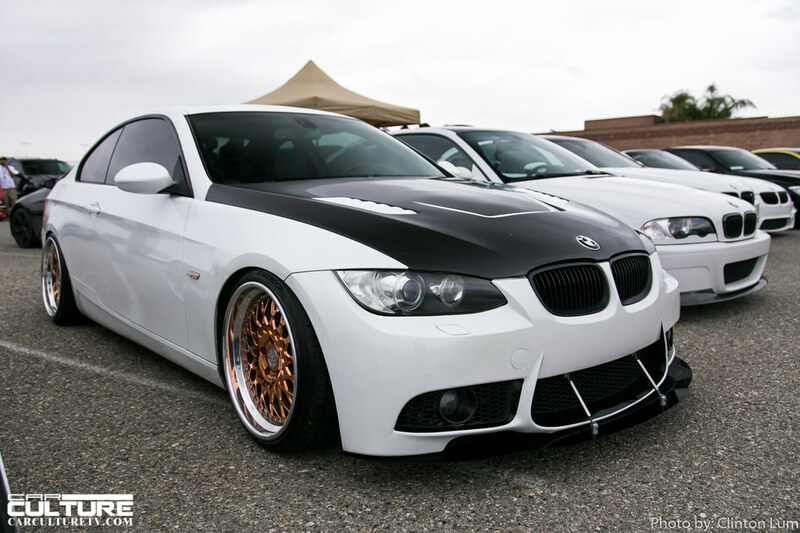 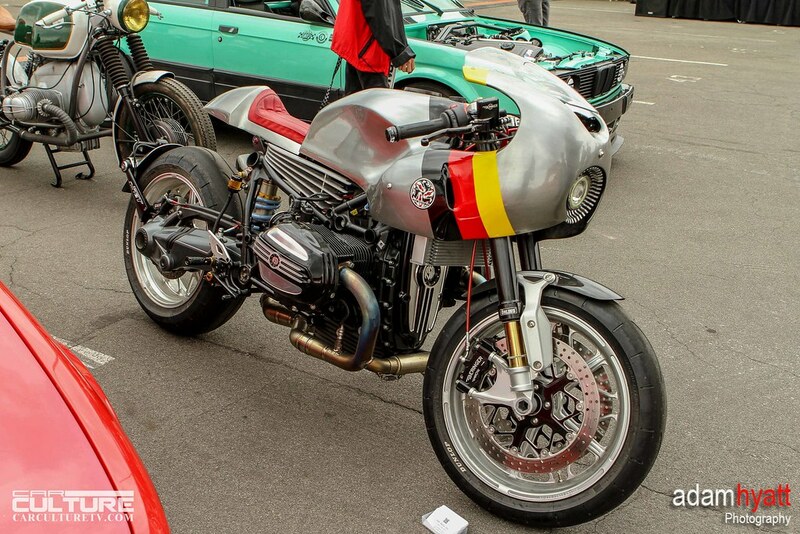 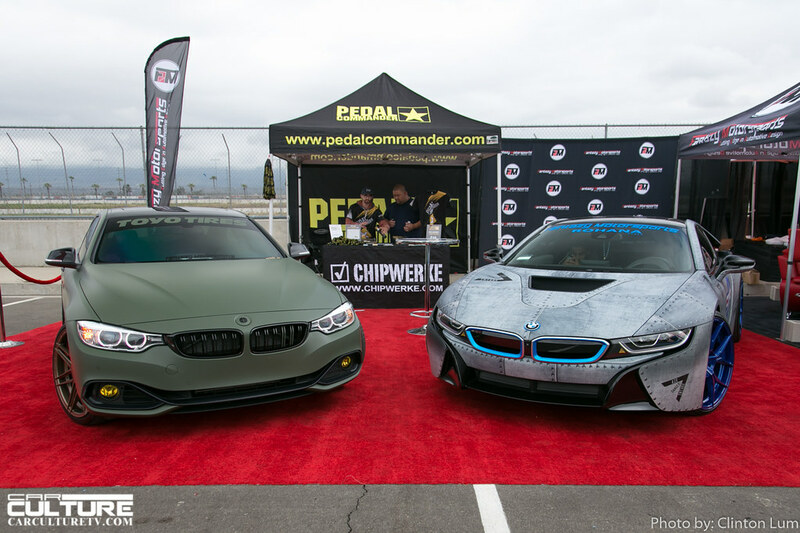 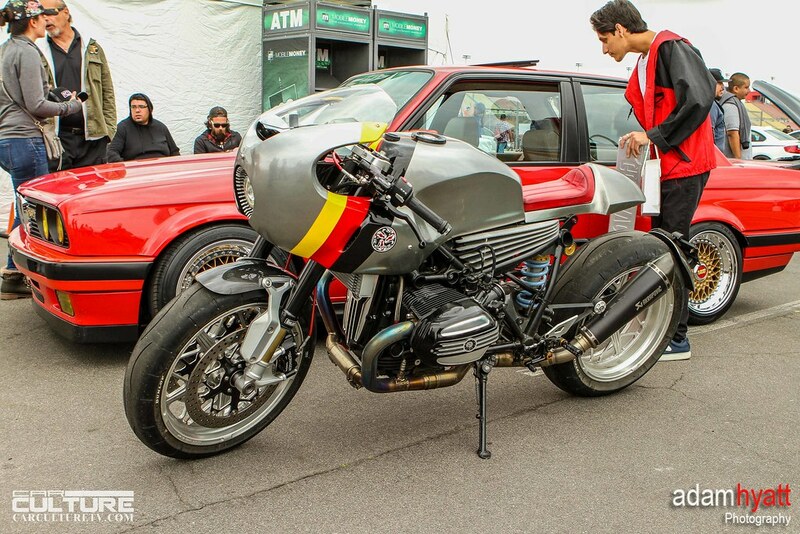 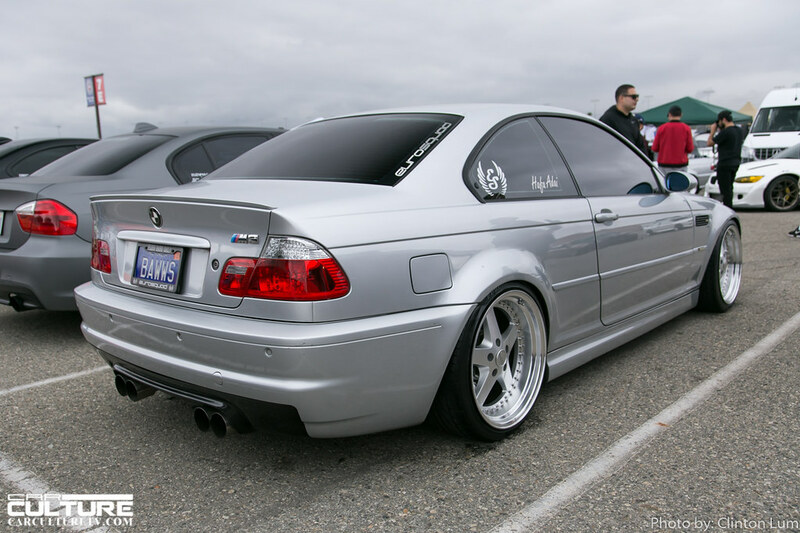 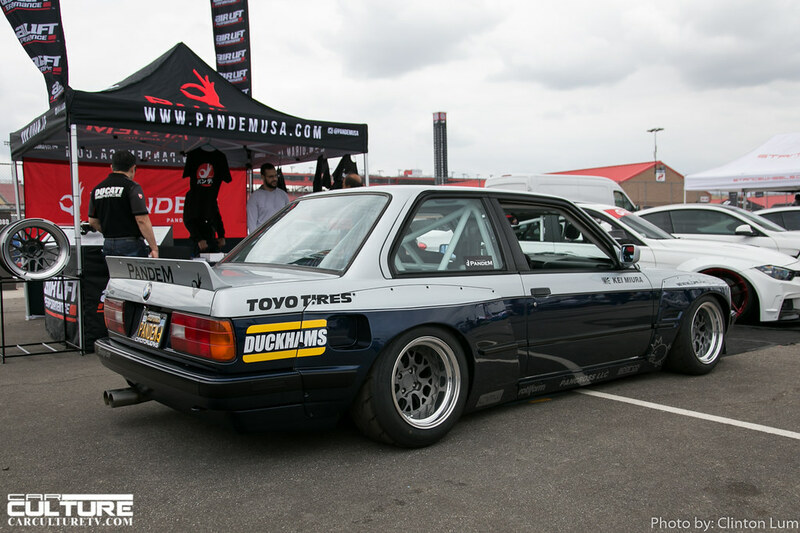 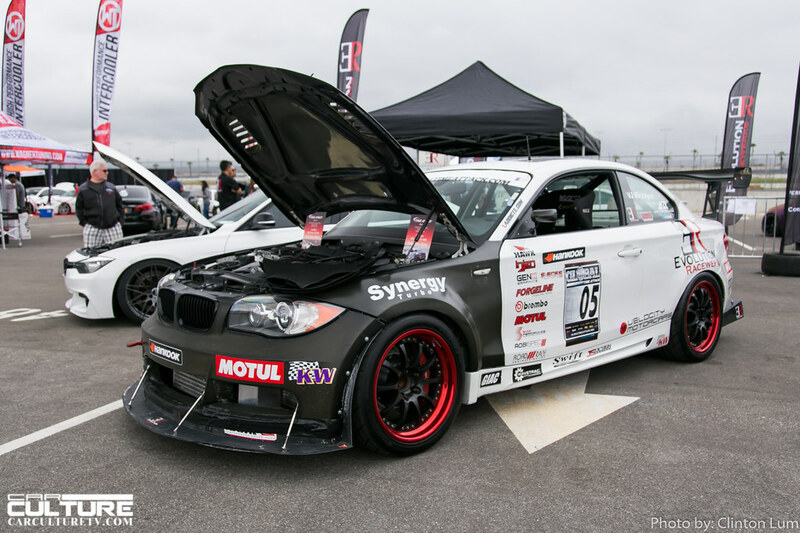 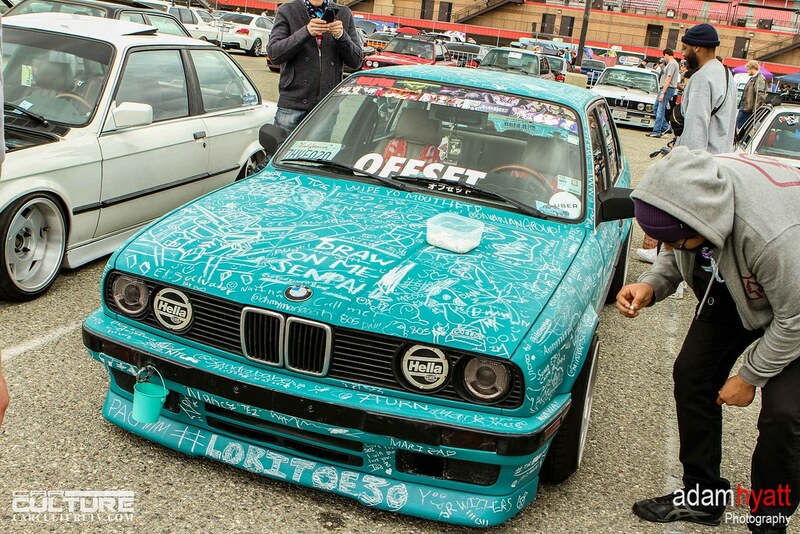 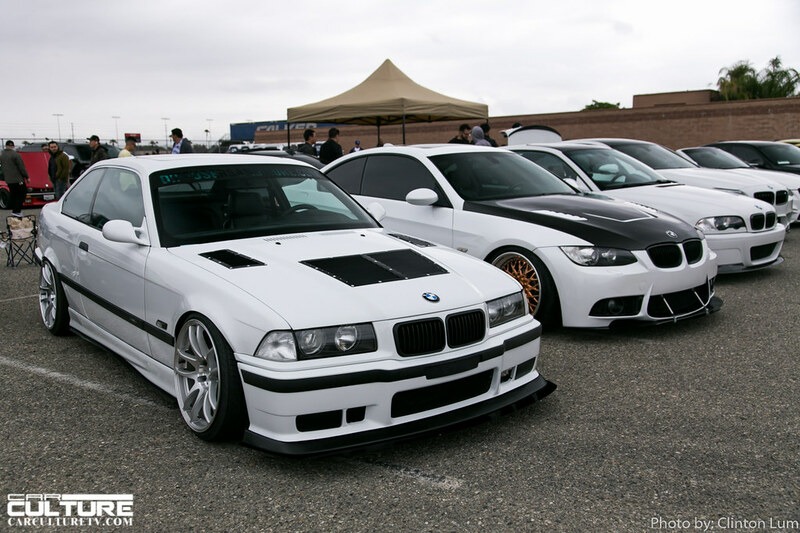 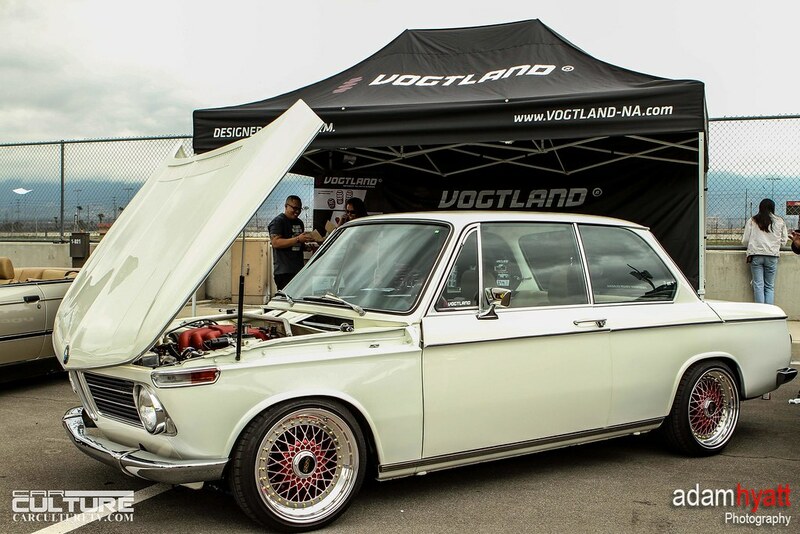 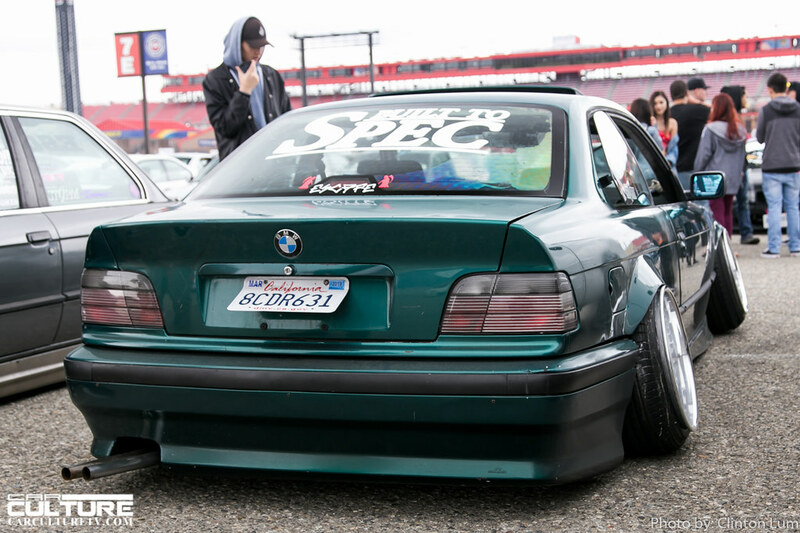 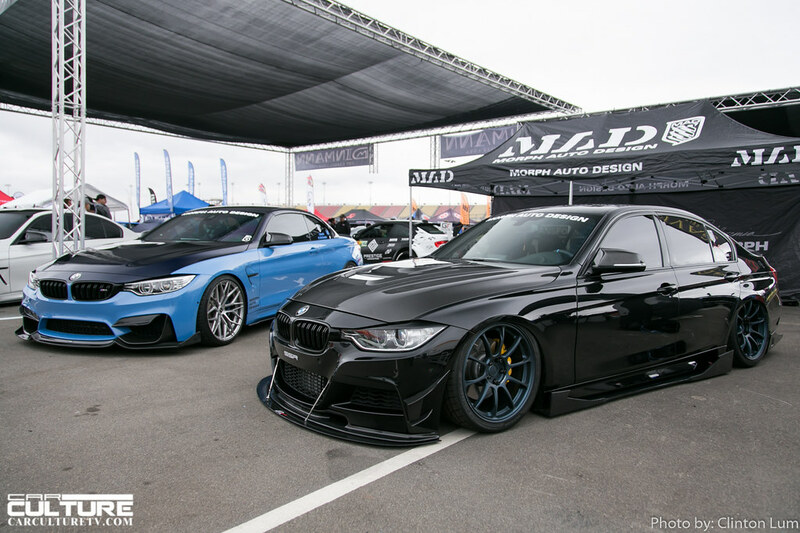 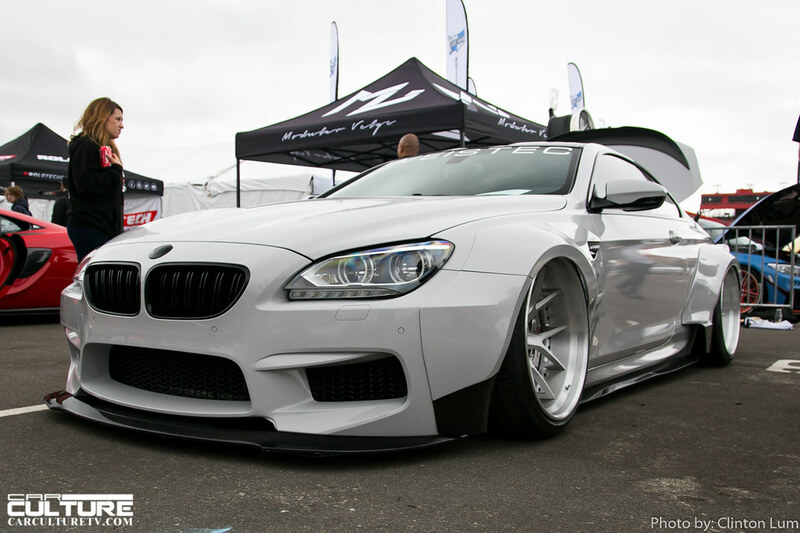 This year marked the 19th annual Bimmerfest. 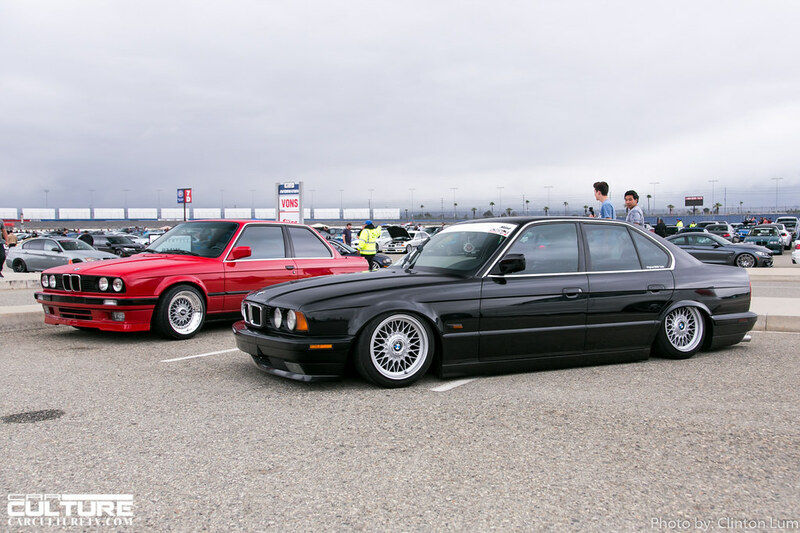 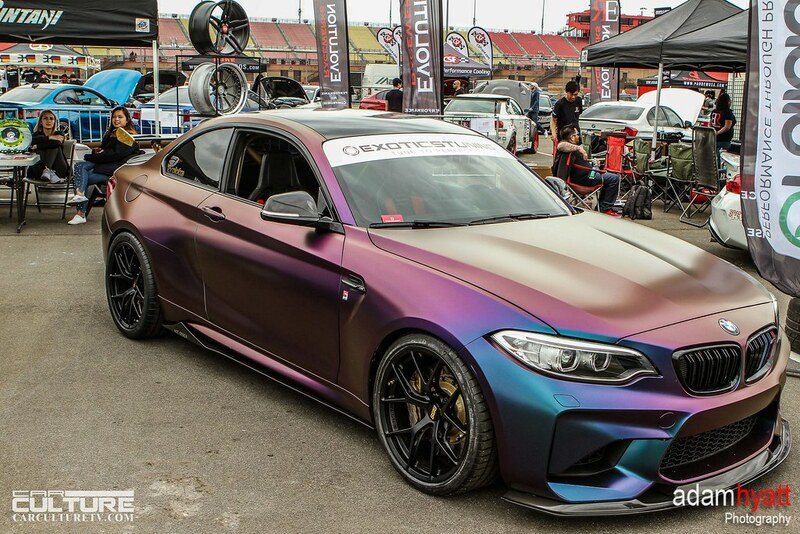 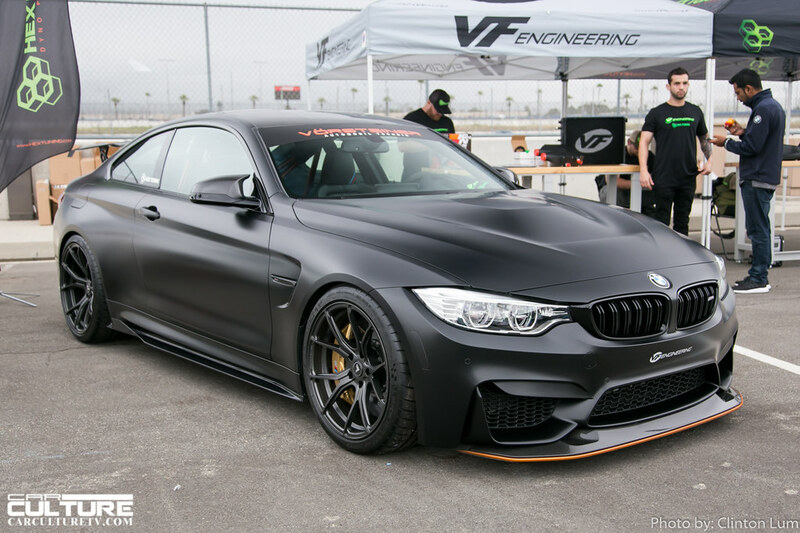 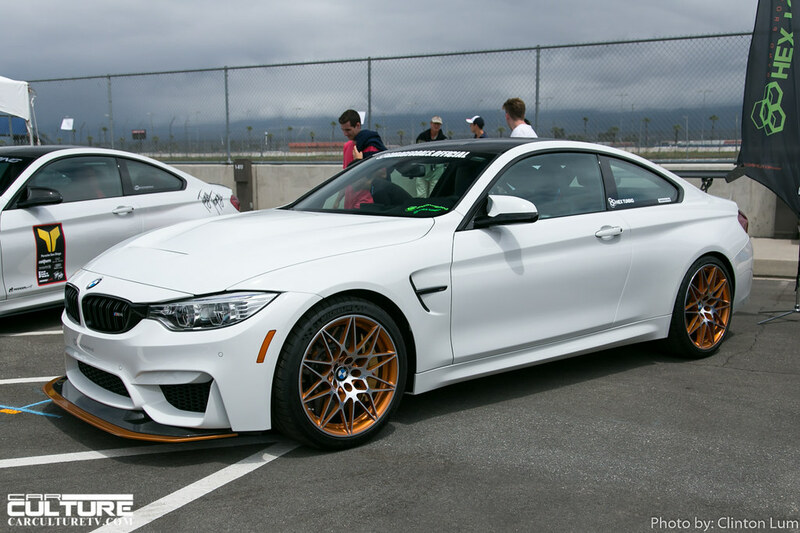 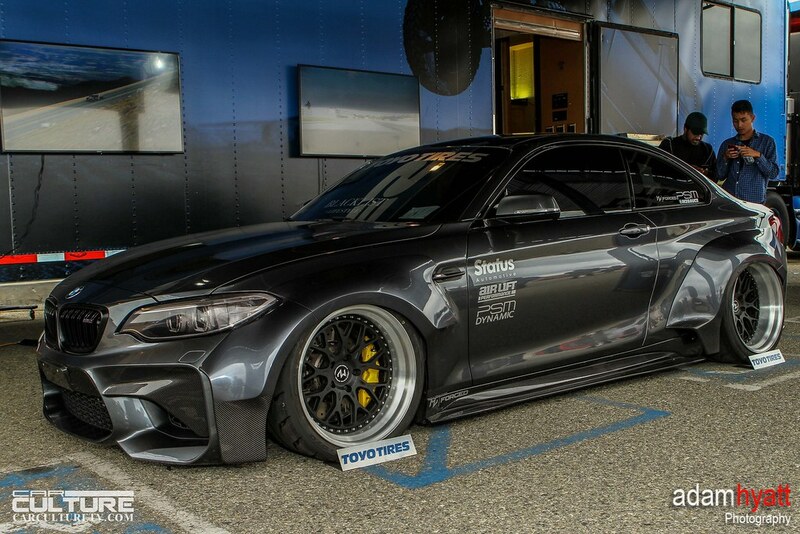 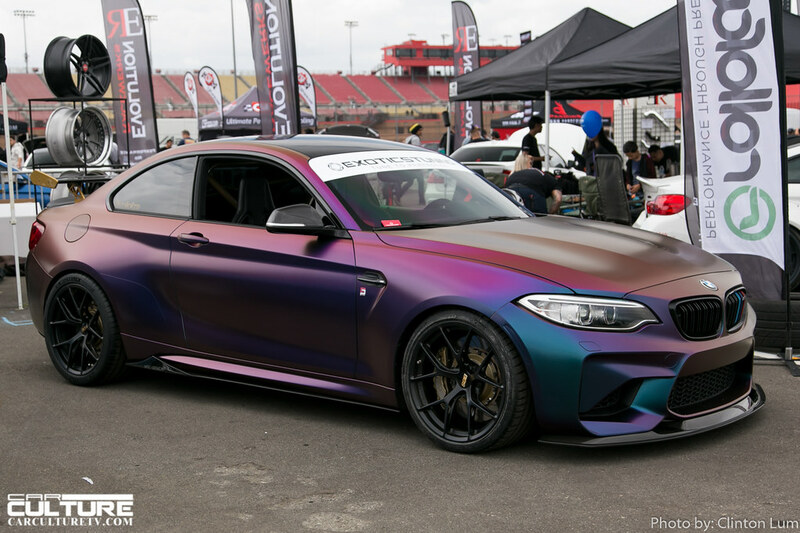 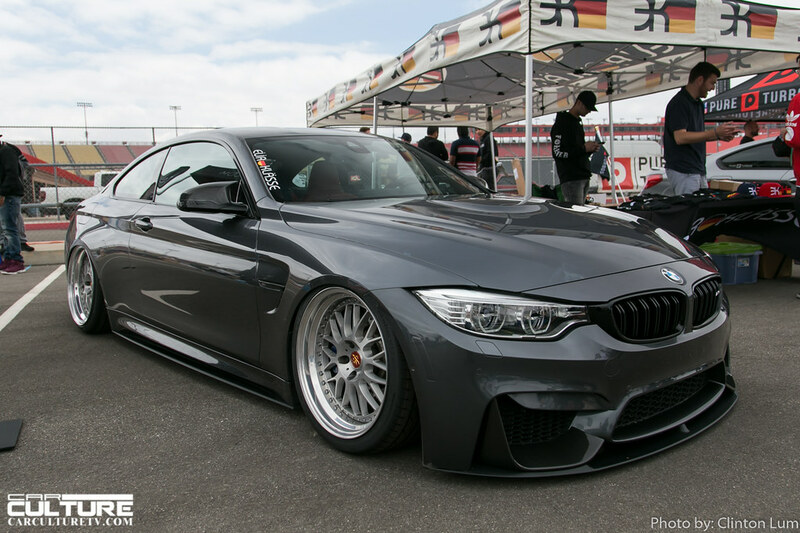 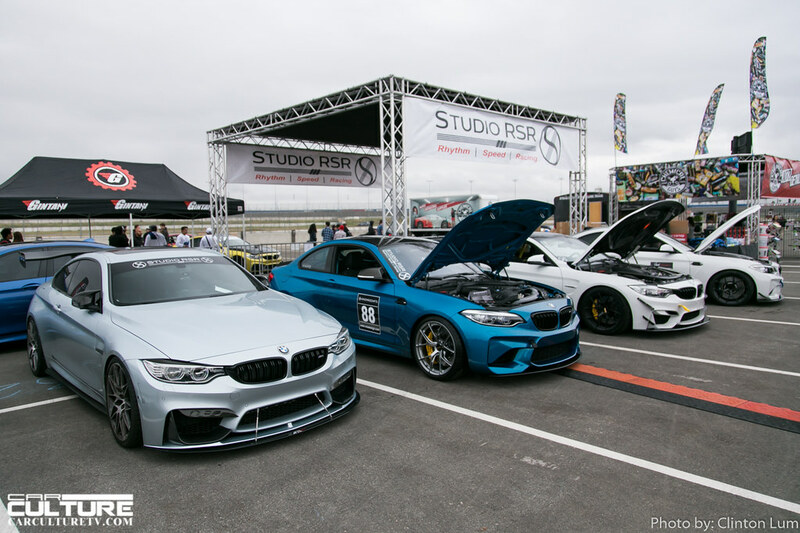 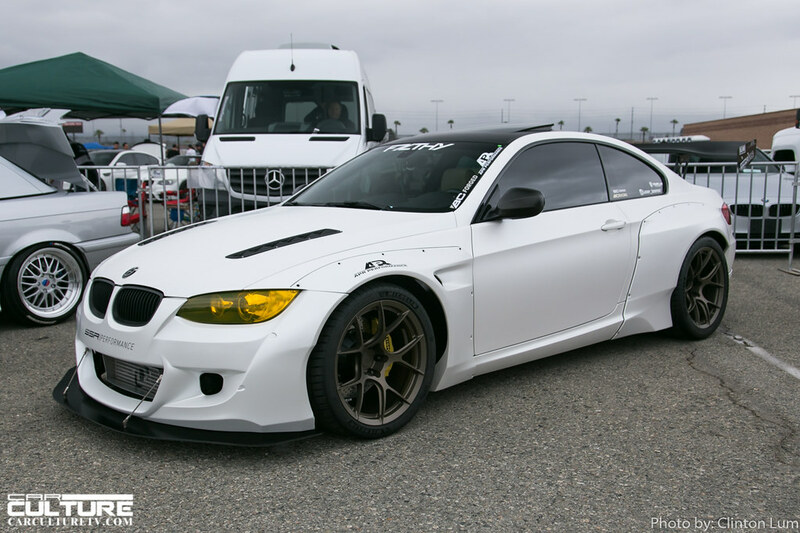 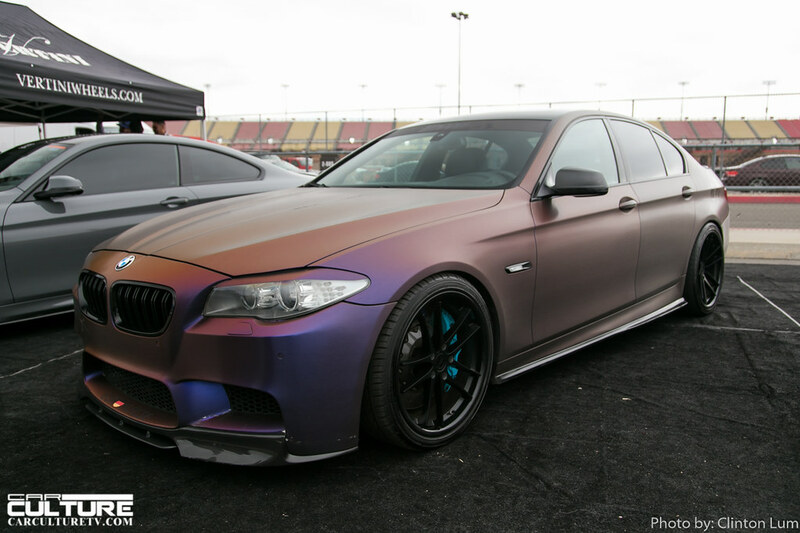 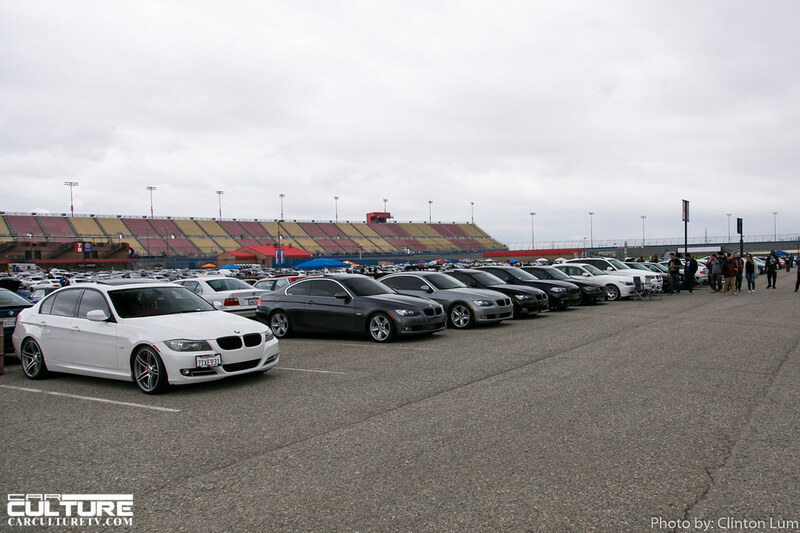 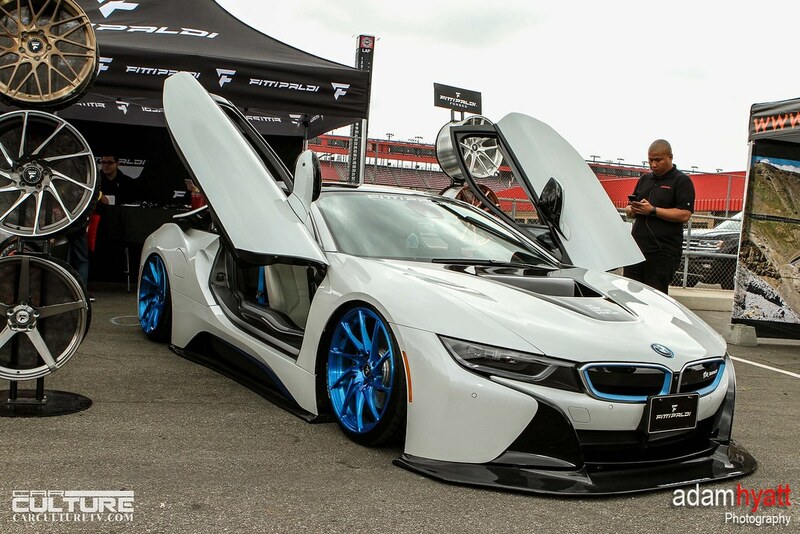 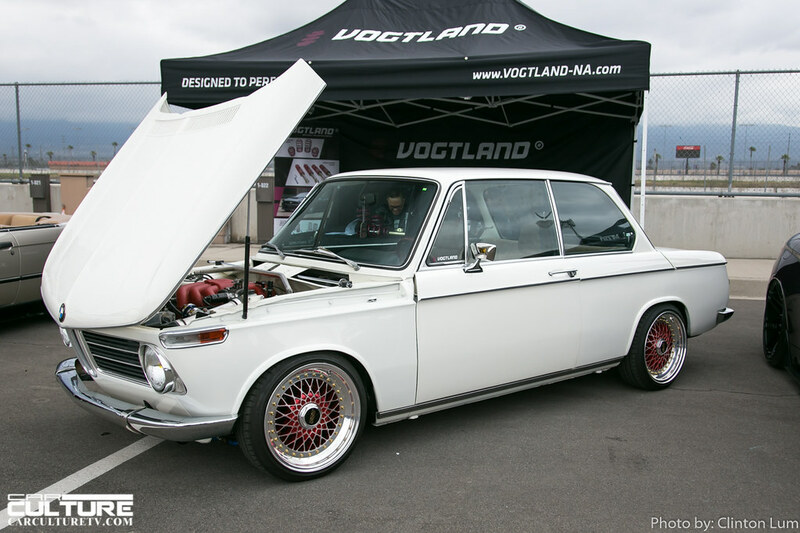 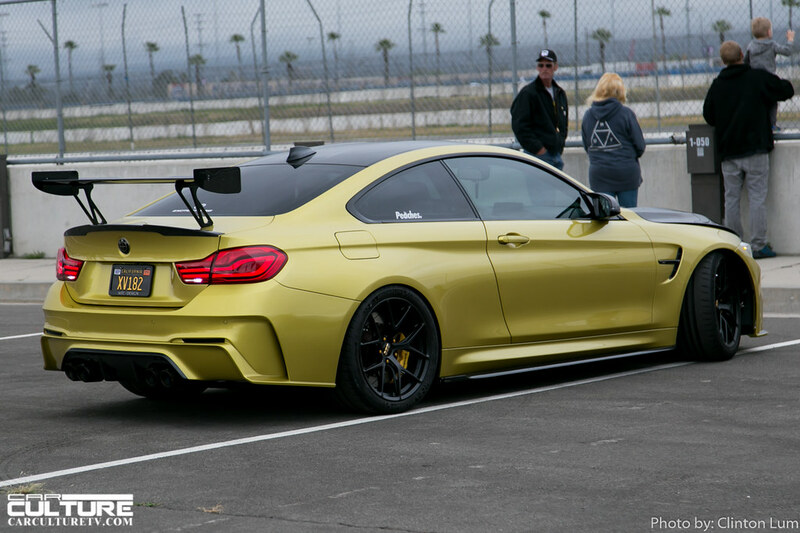 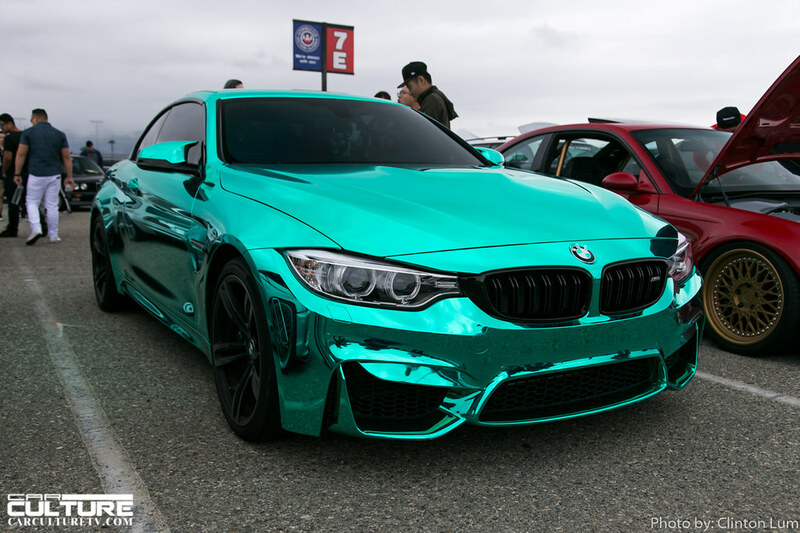 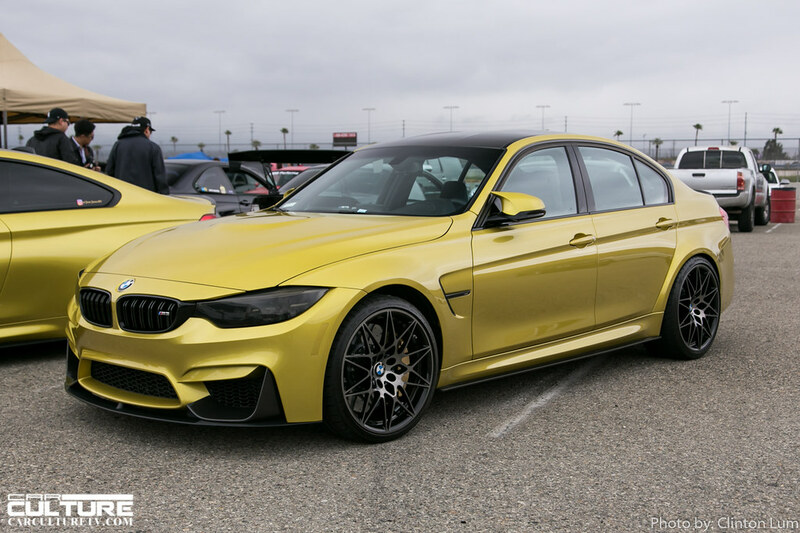 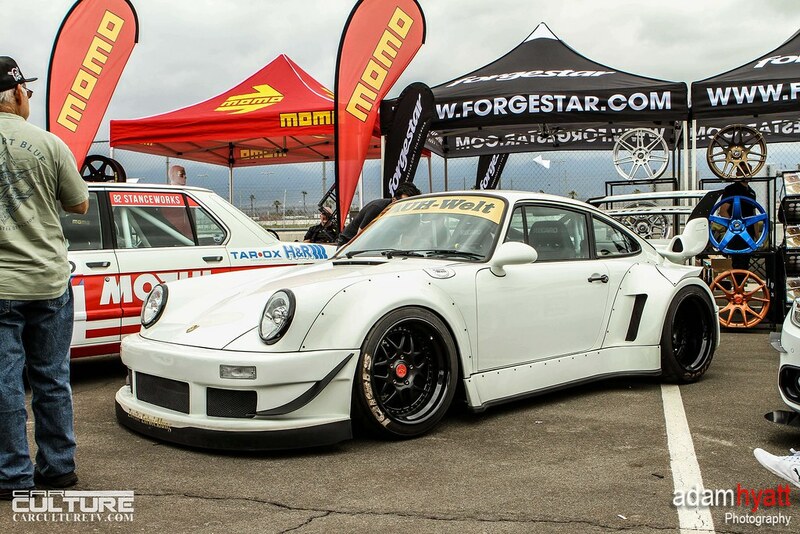 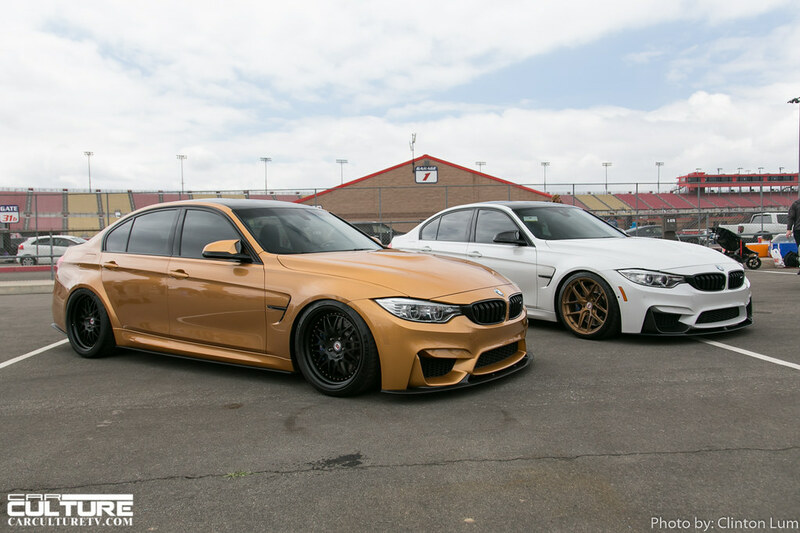 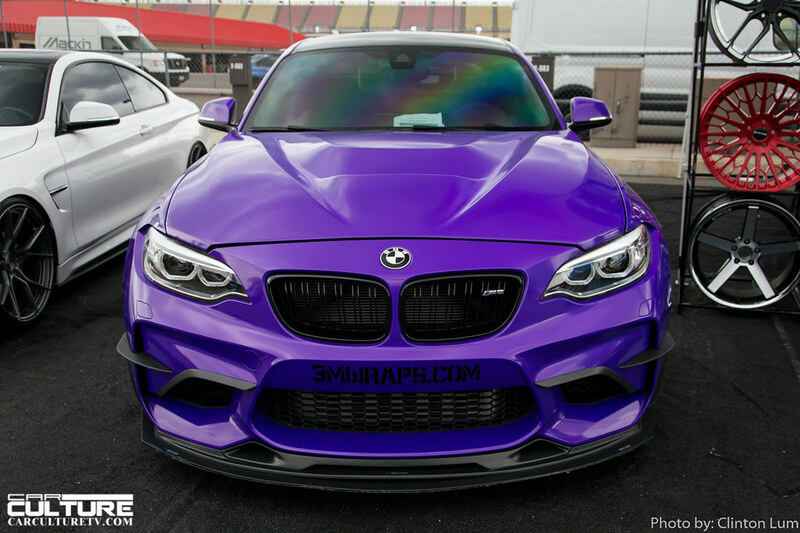 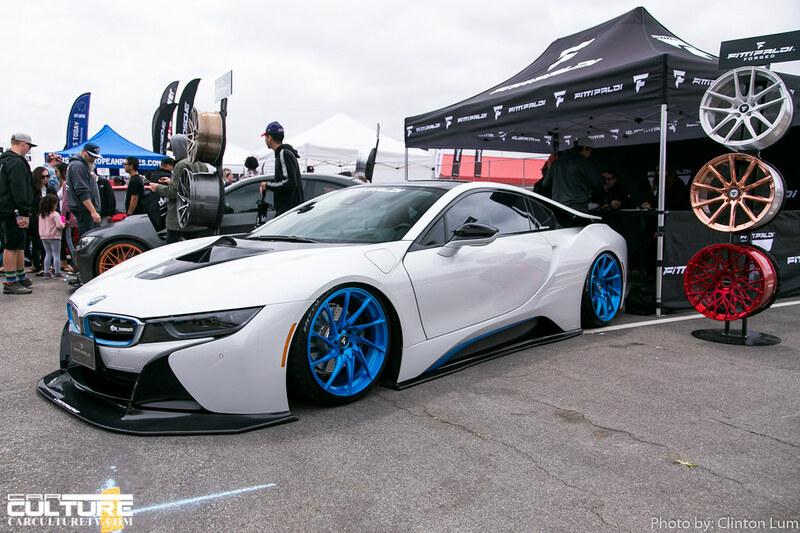 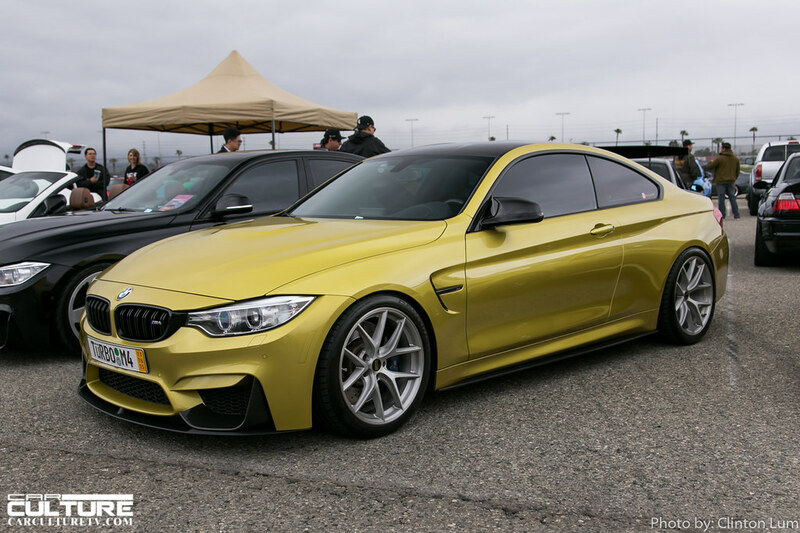 Held at the Autoclub Speedway, this facilty provided vast amounts of space for the many BMW owners and fans to congregate and talk about everything BMW related. 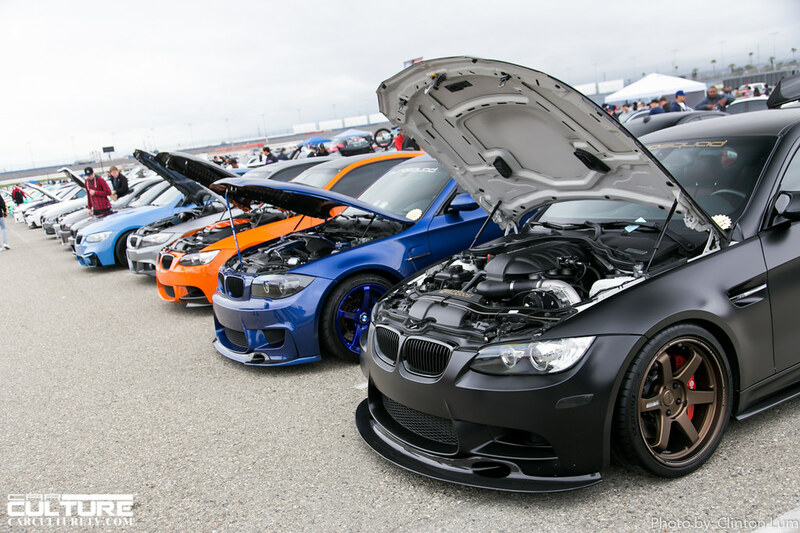 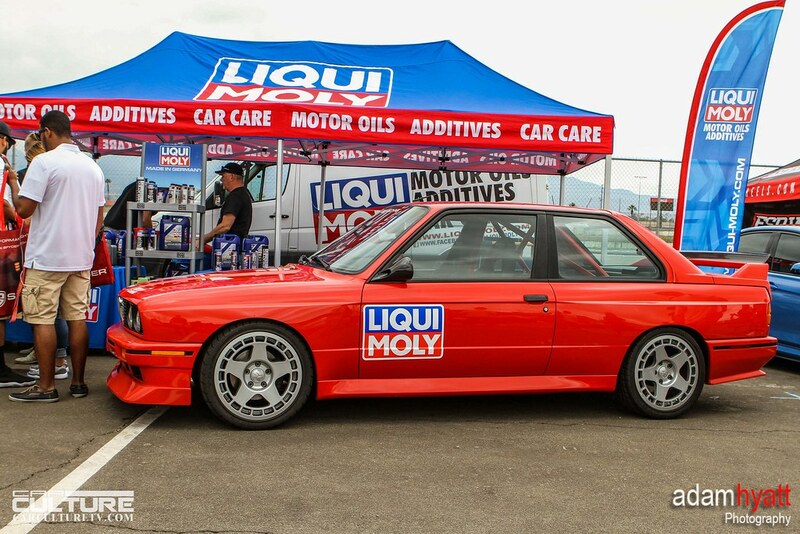 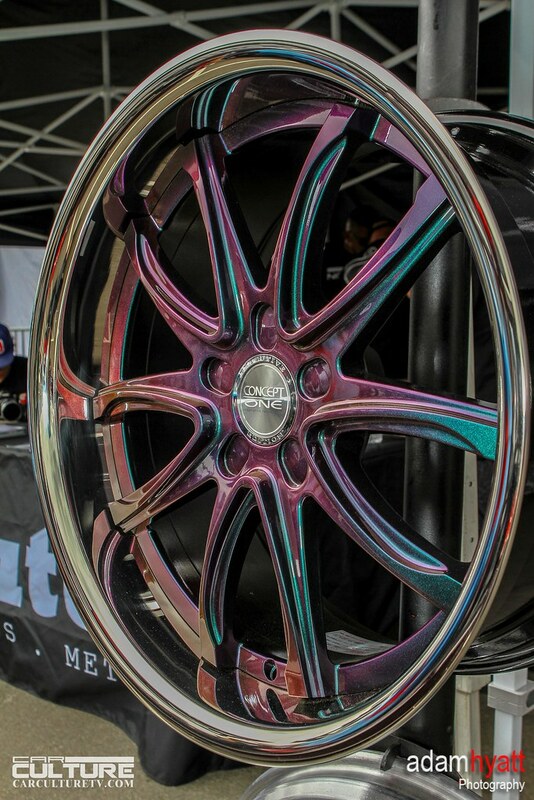 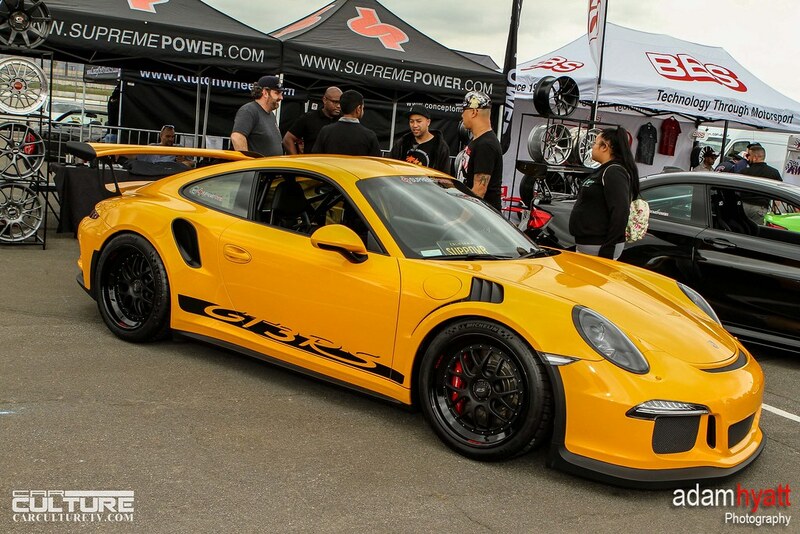 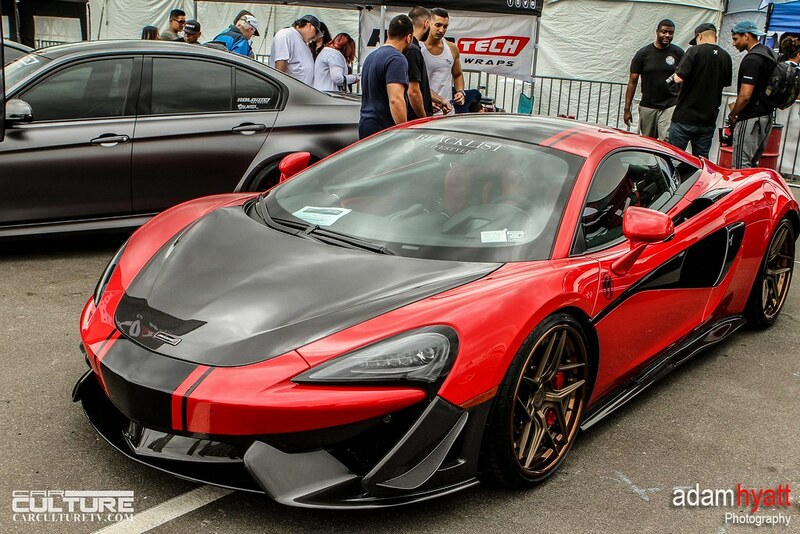 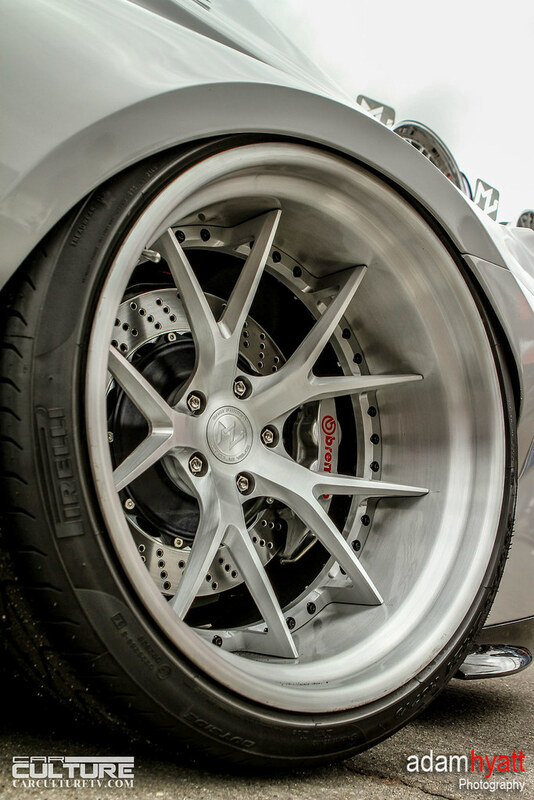 A variety of vendors provided goods and services from wheels, tires, tuning, exhaust systems, car care products, wraps, oil, and miscellaneous parts. 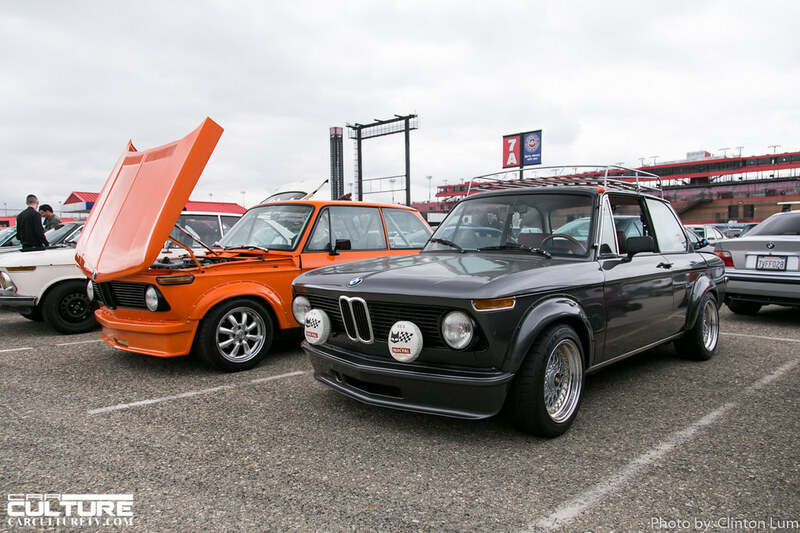 And you can’t forget the food truck selection at the speedway either. 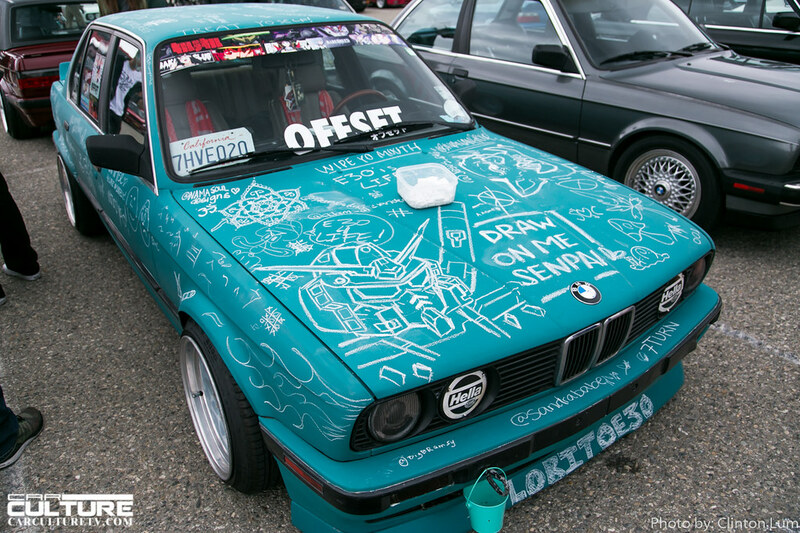 They had everthing from bugers to sushi. 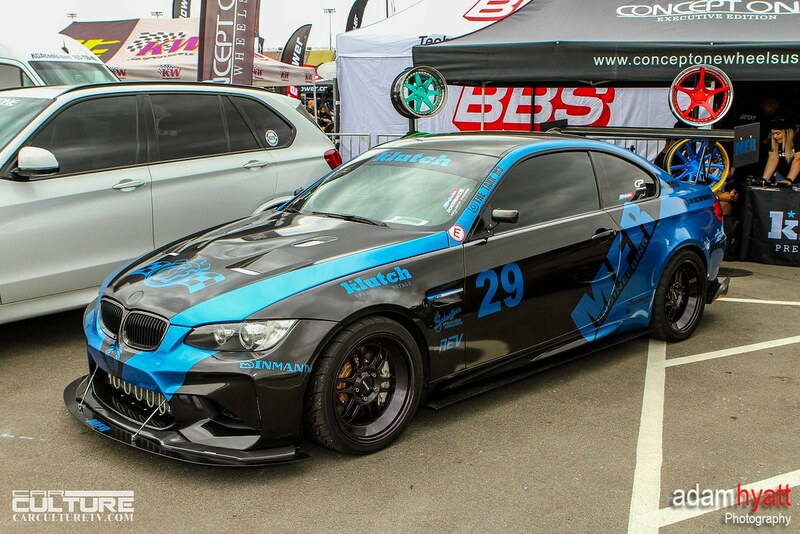 And if you wanted a cold beer to wash it all down, 805 Brewery was there as well. 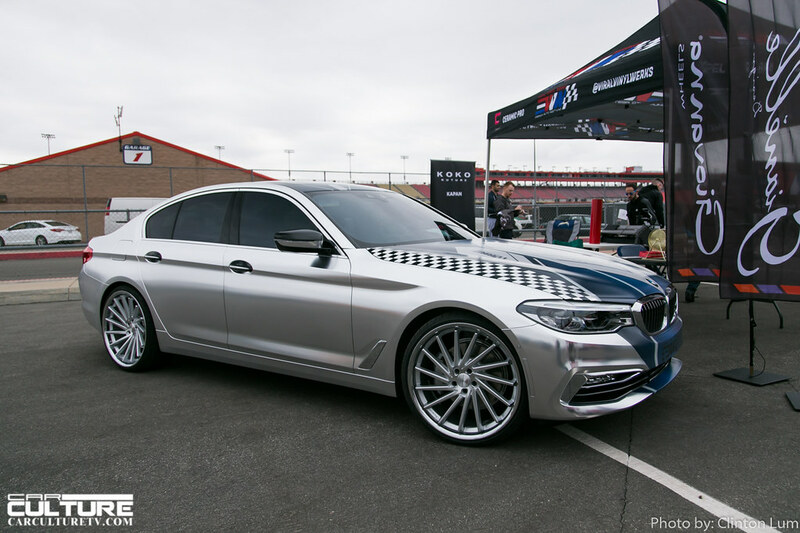 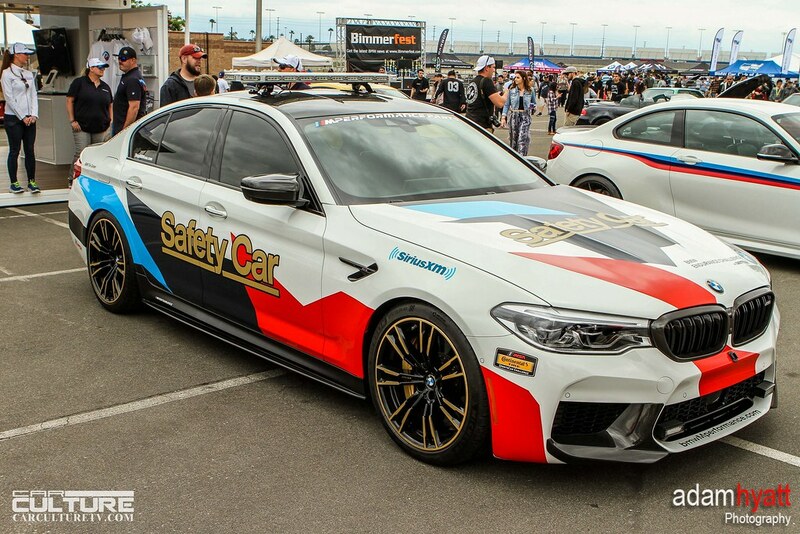 Compared to the Pasadena Rose Bowl location in past years, the speedway offered BMW owners the oppourtunity to track their cars on the roval course. 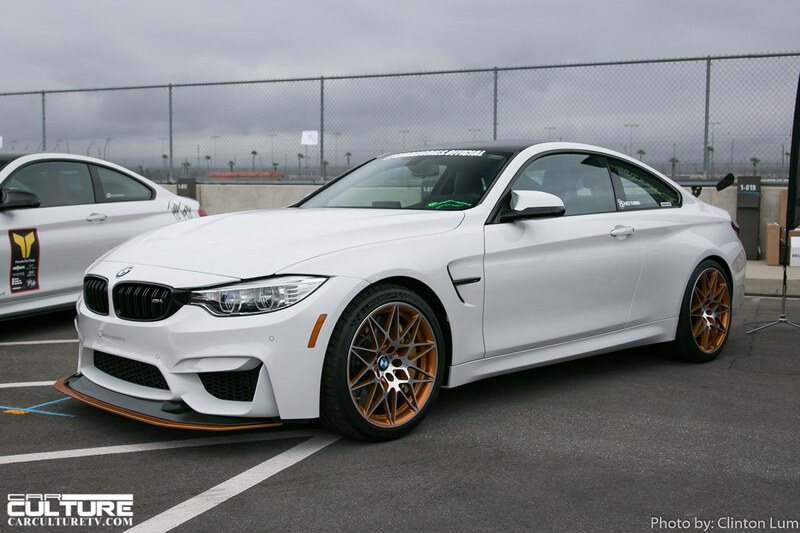 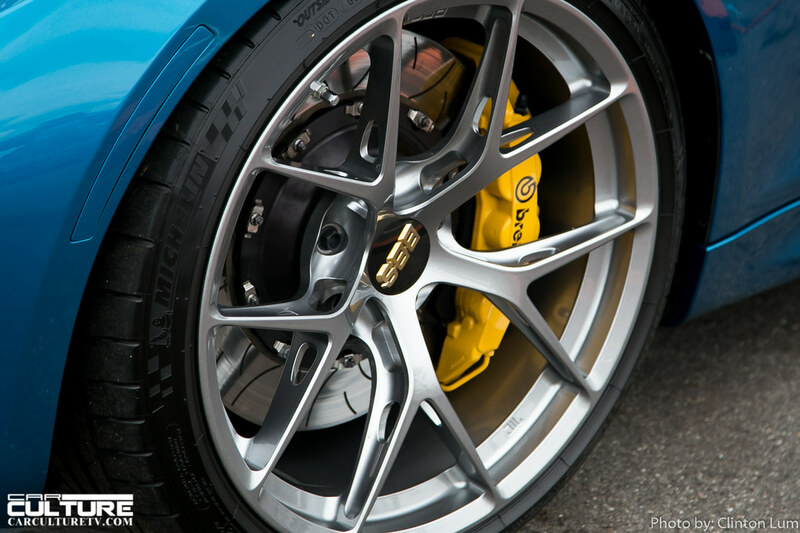 It is one thing to own a performance car, but it is another to feel the adrenaline rush when hitting apexes and feeling the limits of your car on track and at speed.